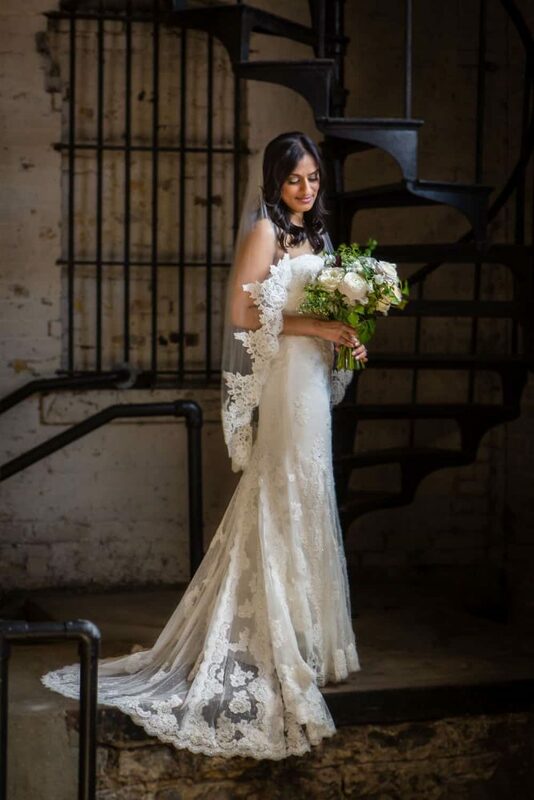 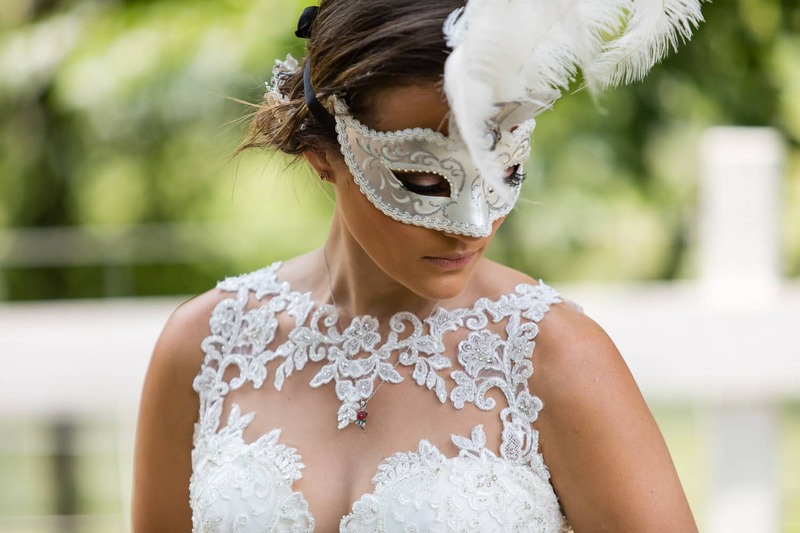 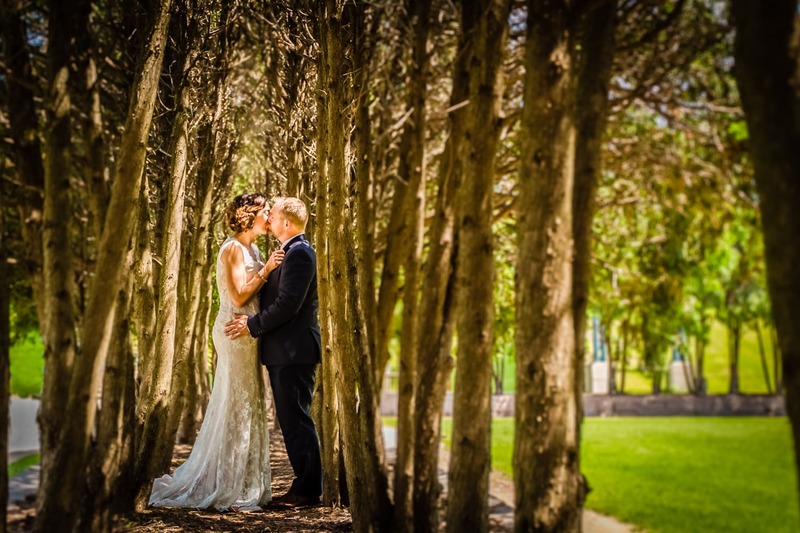 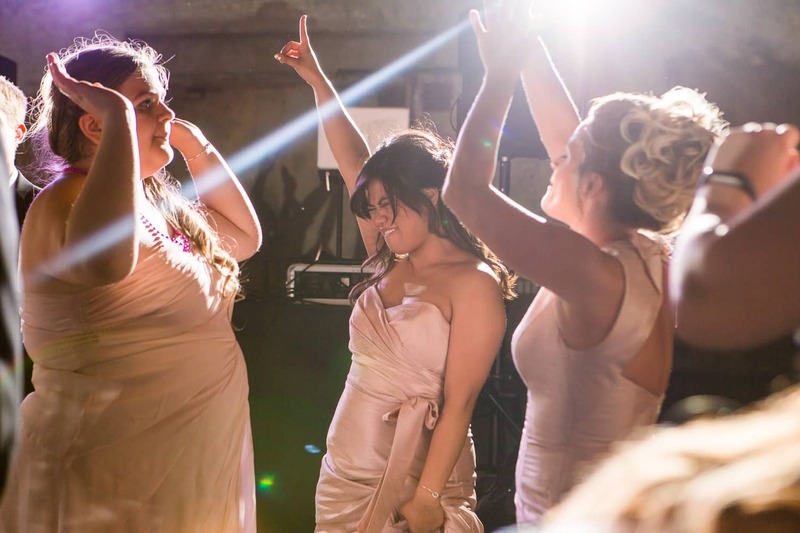 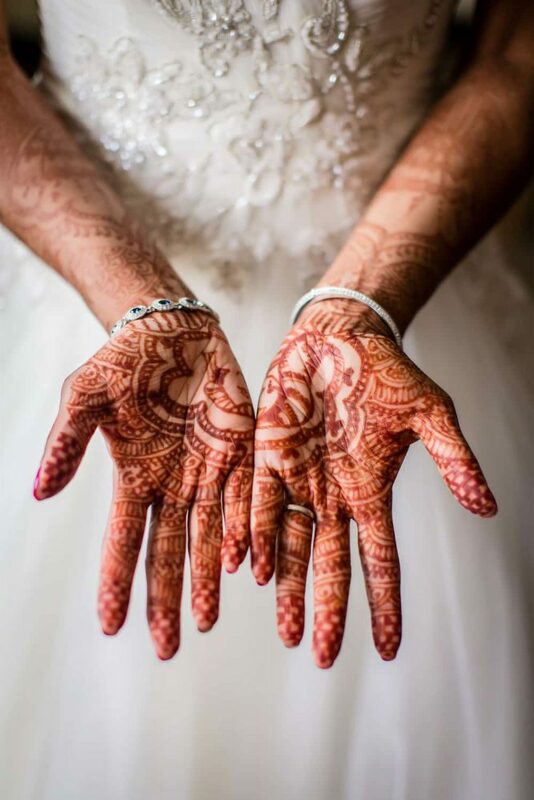 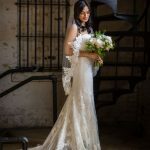 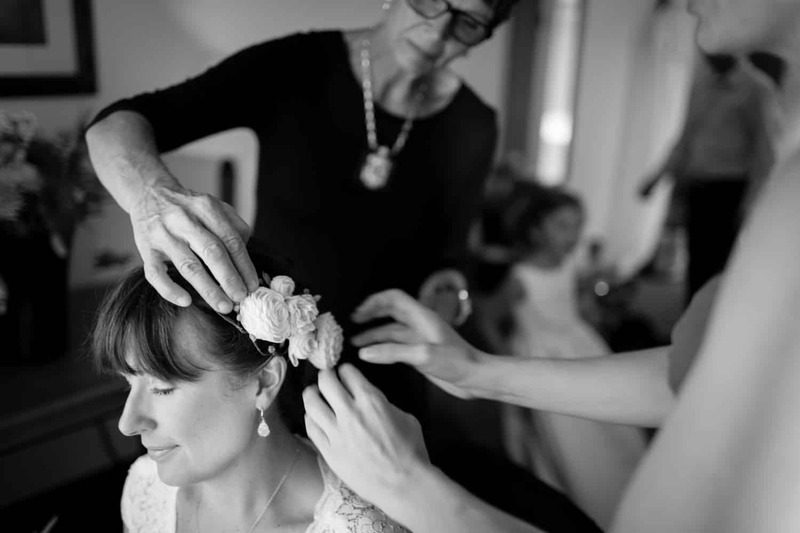 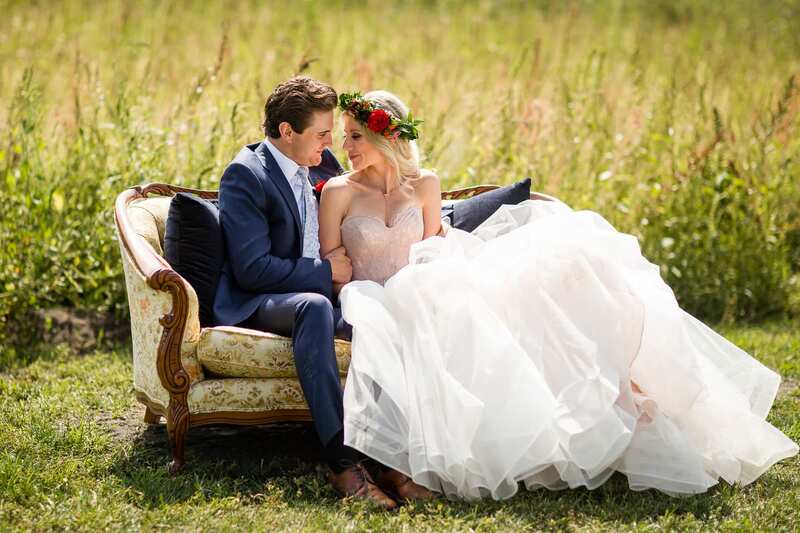 With our fine art style of photography, Carina Photographics heirloom photography can be cherished forever, helping you relive your wedding day for years to come. 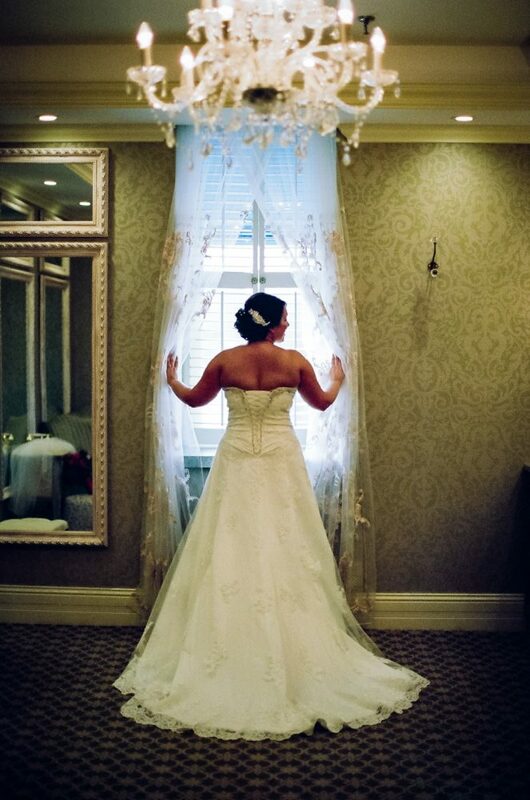 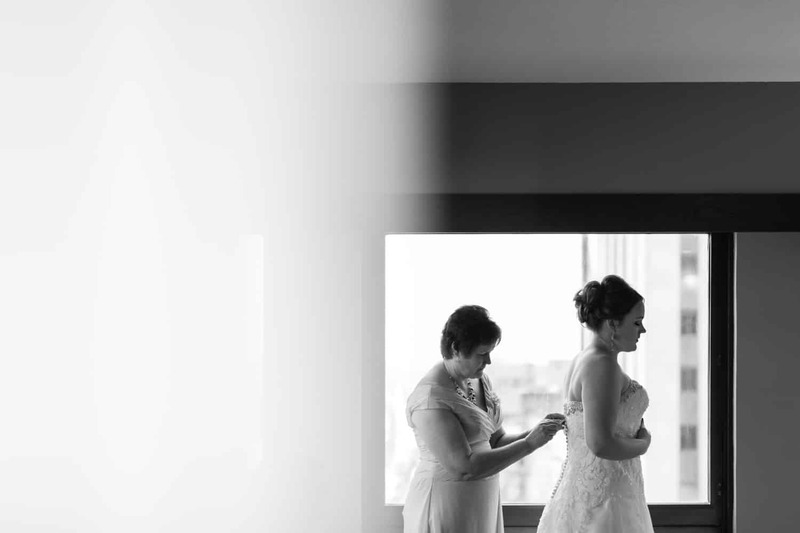 We capture the smallest details to the grandest moments for a comprehensive, authentic view of your wedding day. 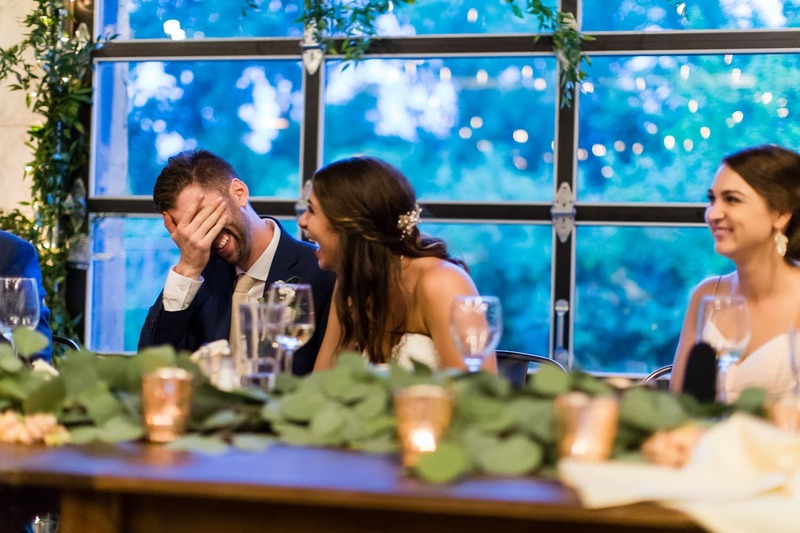 We’ll check awkward posing and weird facial expressions at the door so to make space for your true spirit to shine through each intentionally crafted image. 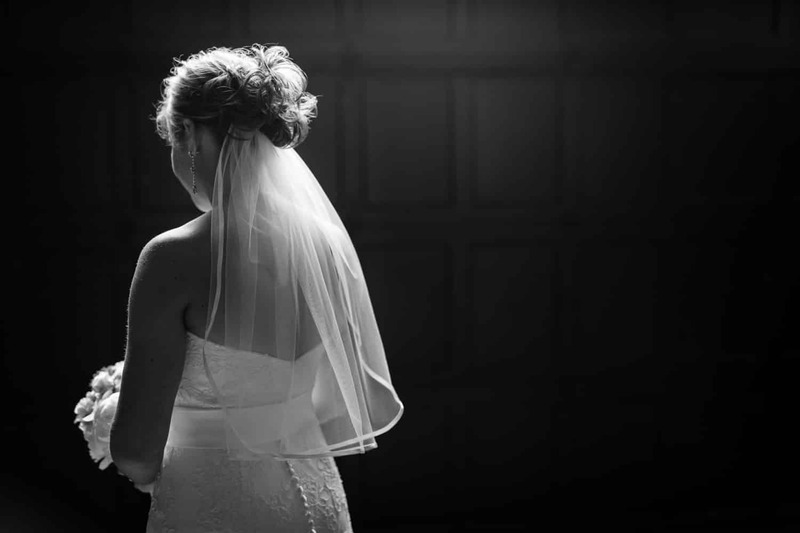 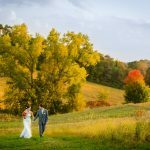 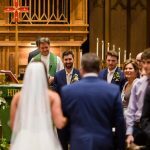 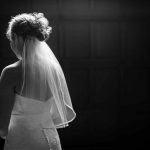 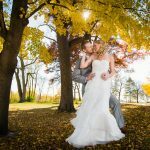 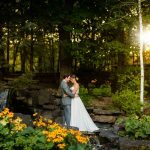 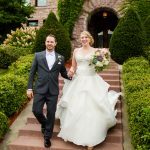 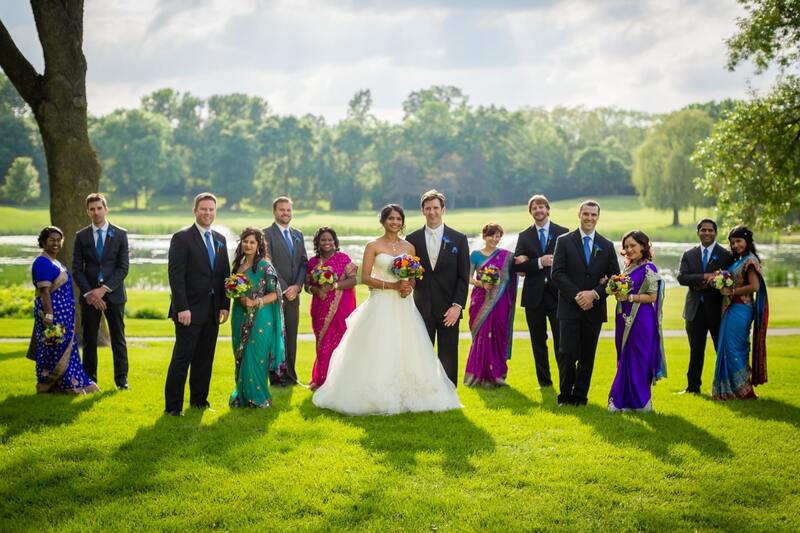 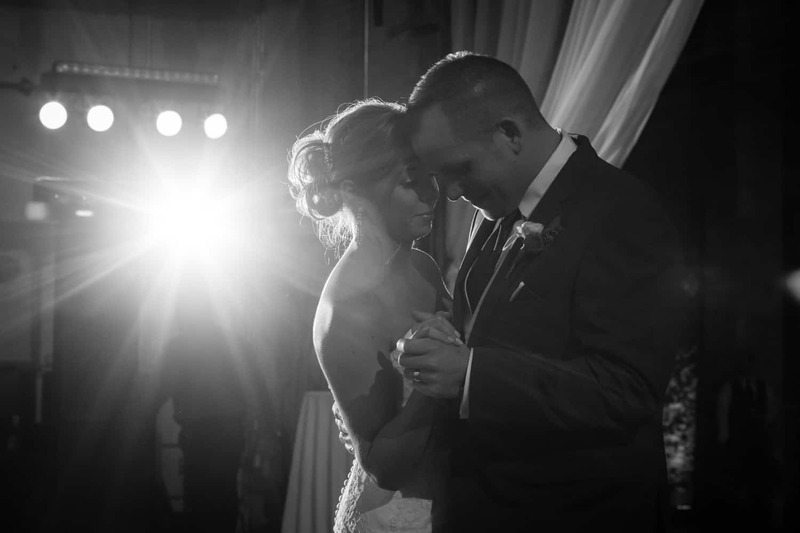 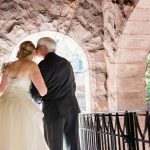 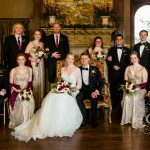 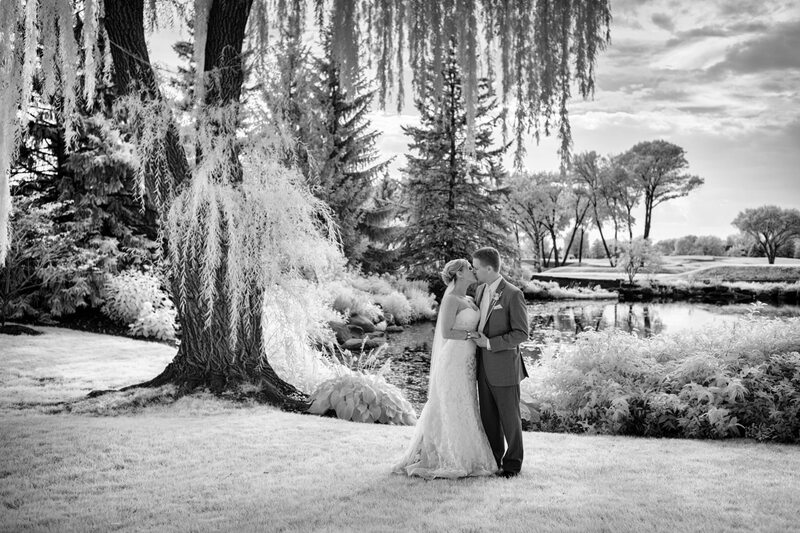 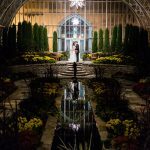 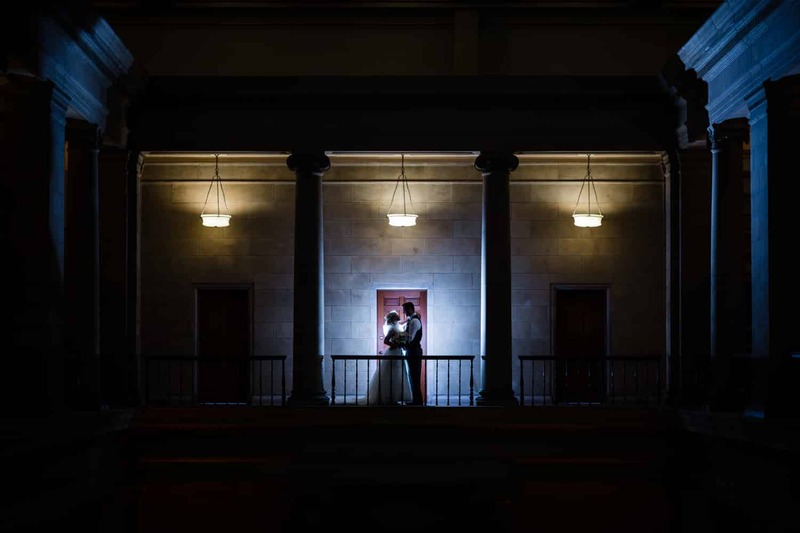 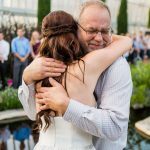 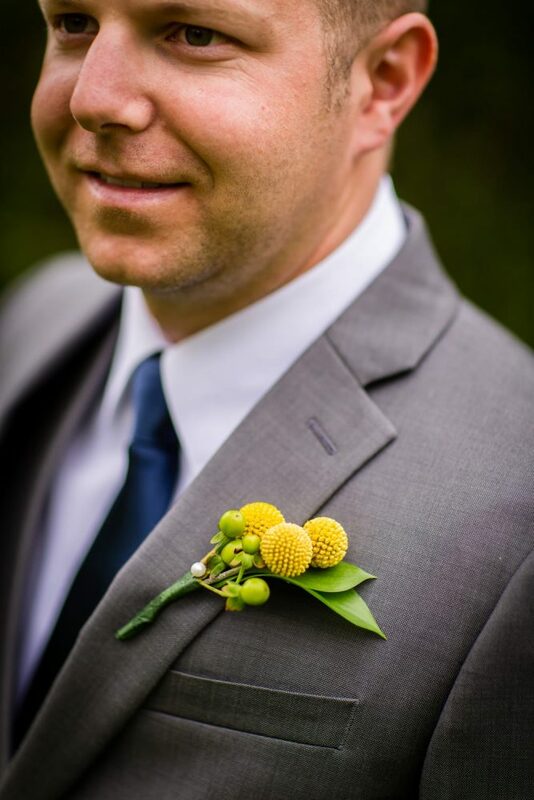 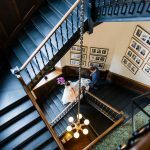 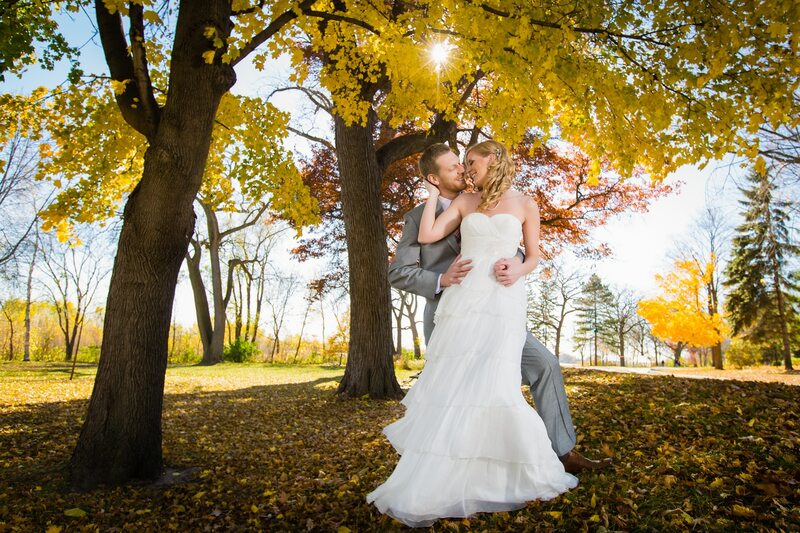 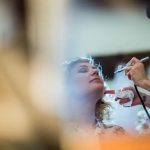 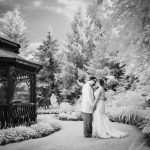 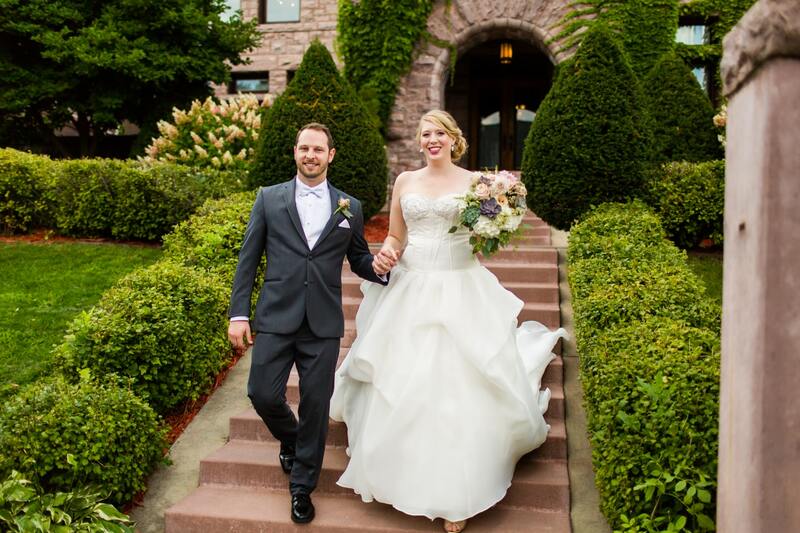 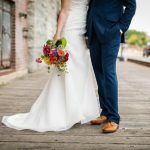 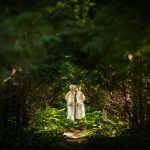 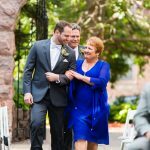 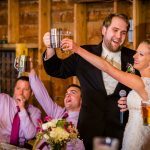 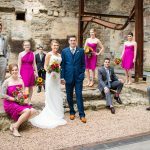 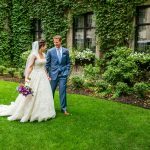 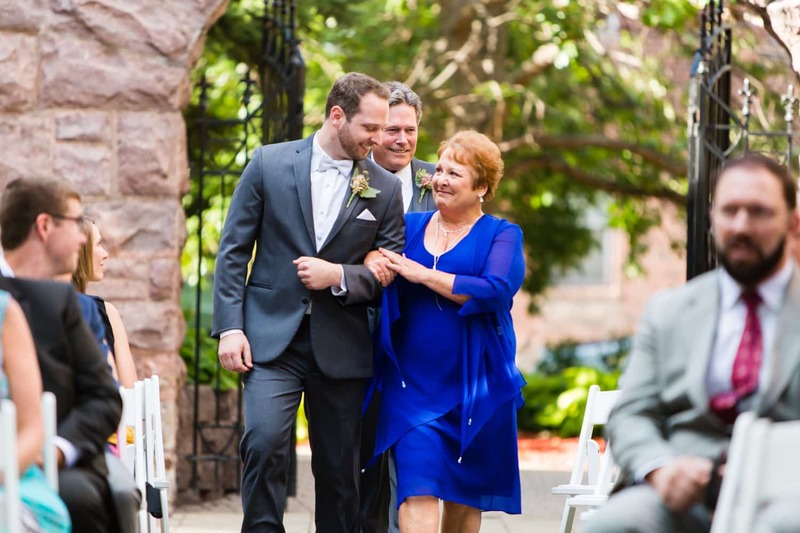 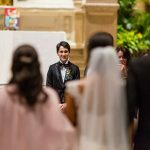 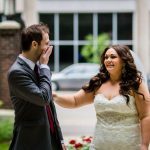 We are Minneapolis wedding photographers who offer a full-service, customized photography experience for each of our clients. 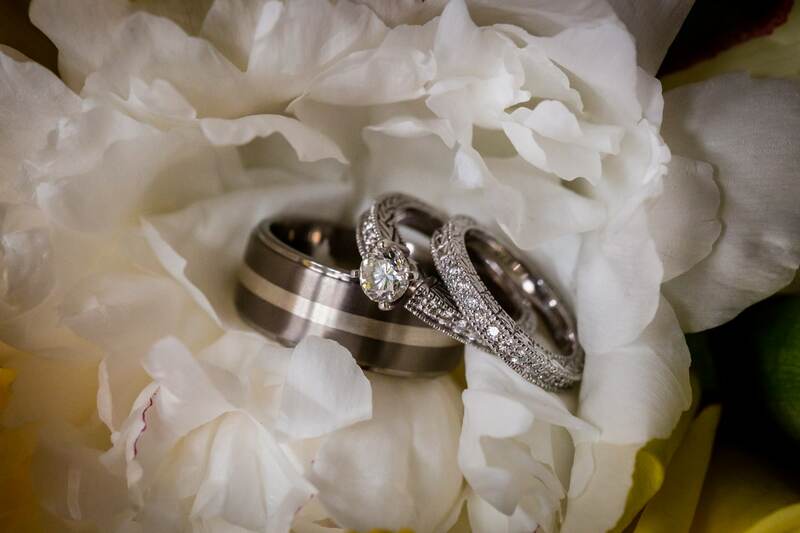 We’ll guide you from the initial consultation, through timeline and image planning, to the ceremony and reception, and beyond. 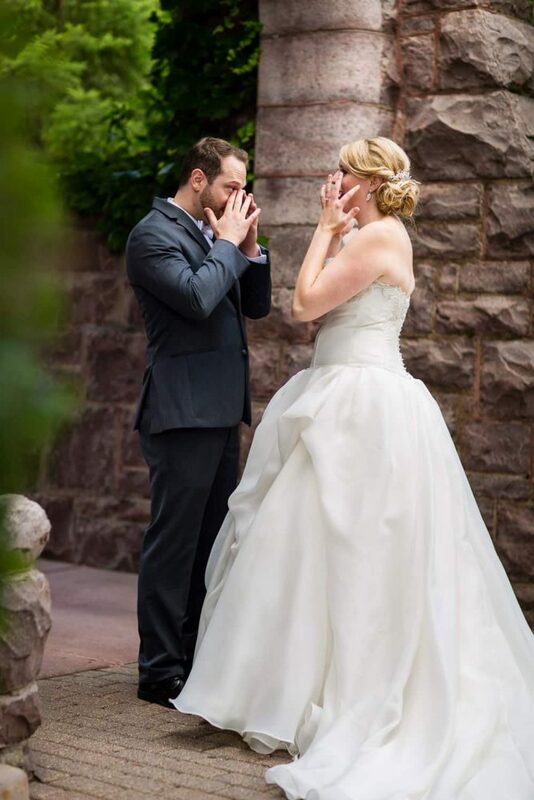 We’ve been through this before — many times! 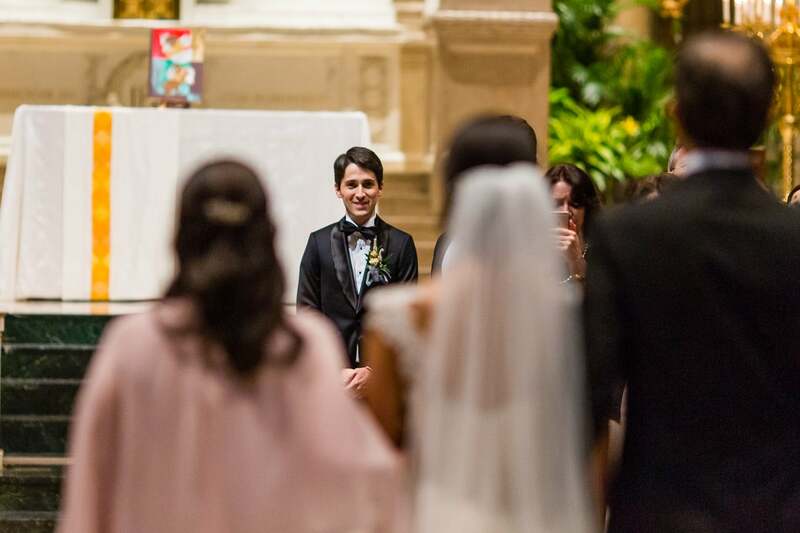 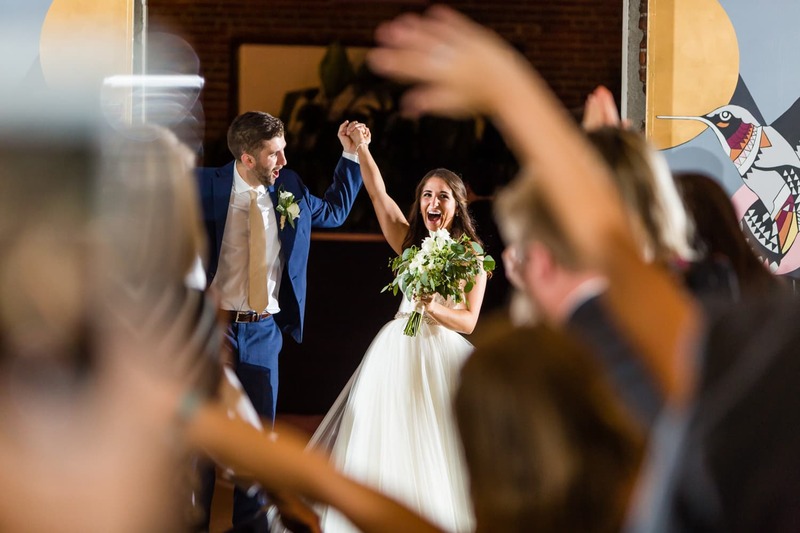 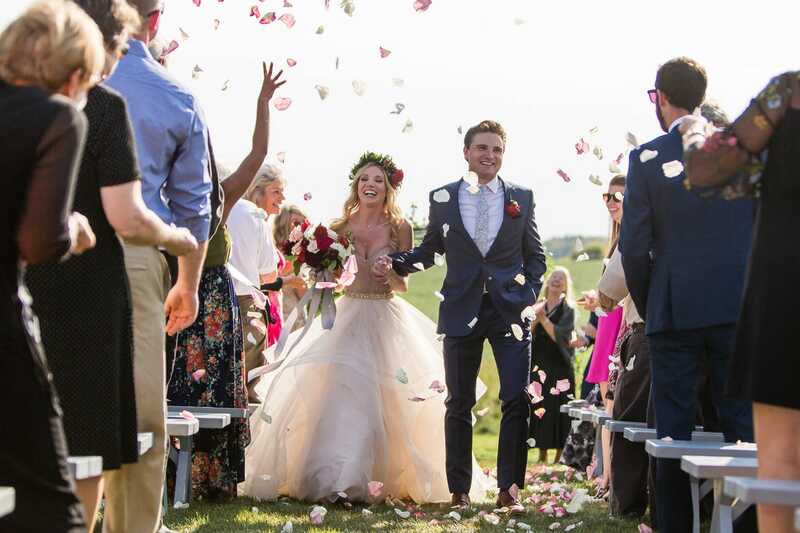 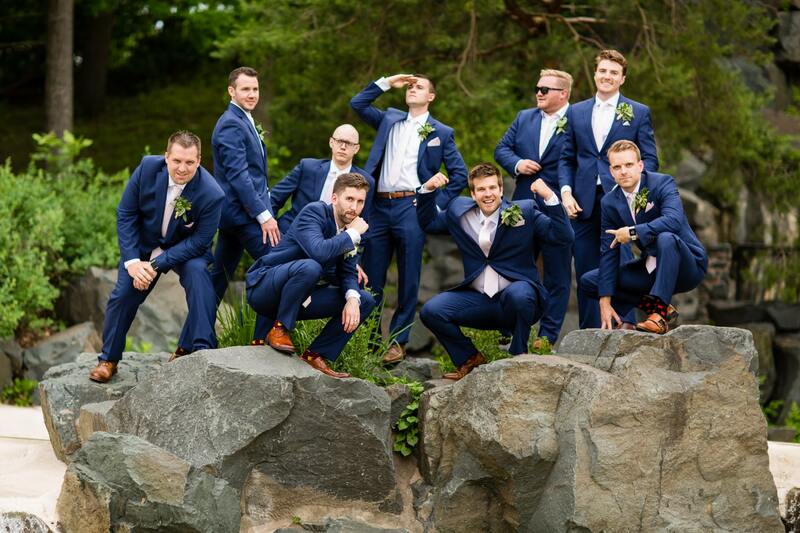 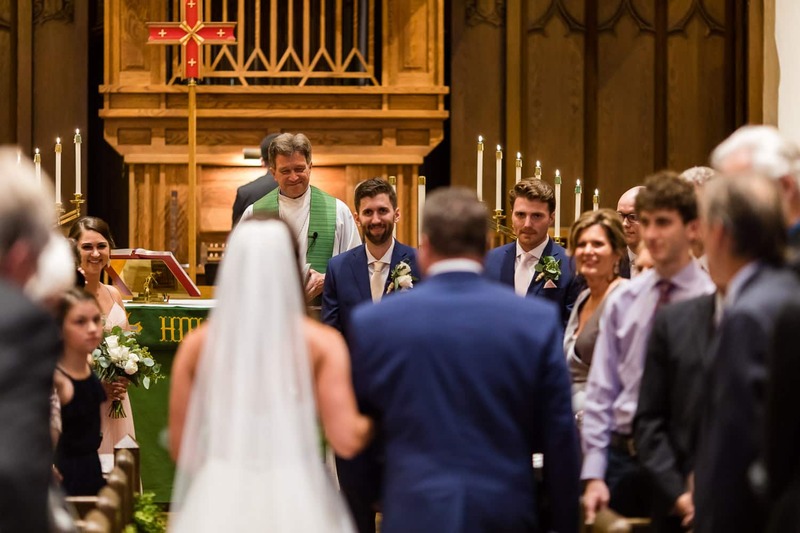 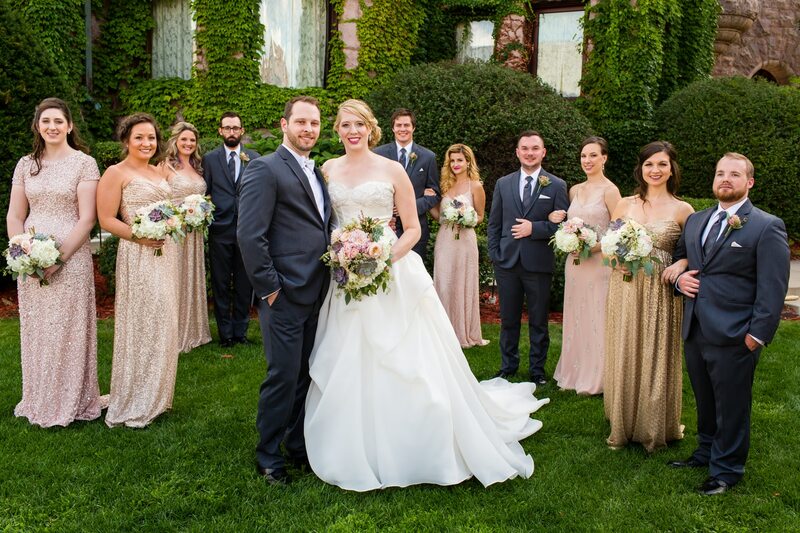 We’ll organize your timeline, streamline the process, and keep your day running smoothly so you can get back to enjoying and soaking in every moment of your long-awaited wedding day. 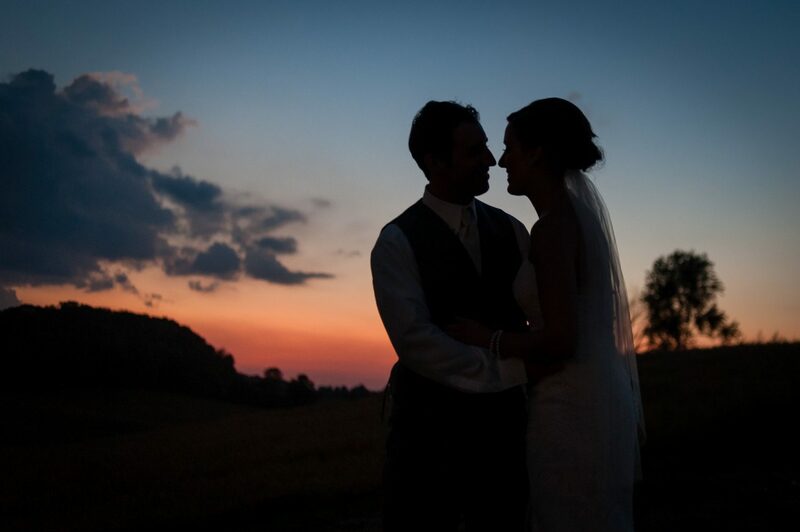 That also includes sneaking away at sunset for glowing portraits before you get back on the dance floor. 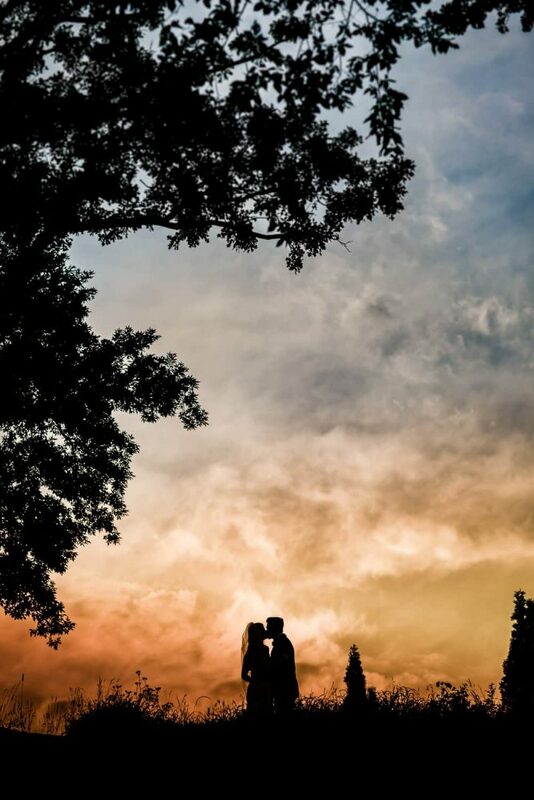 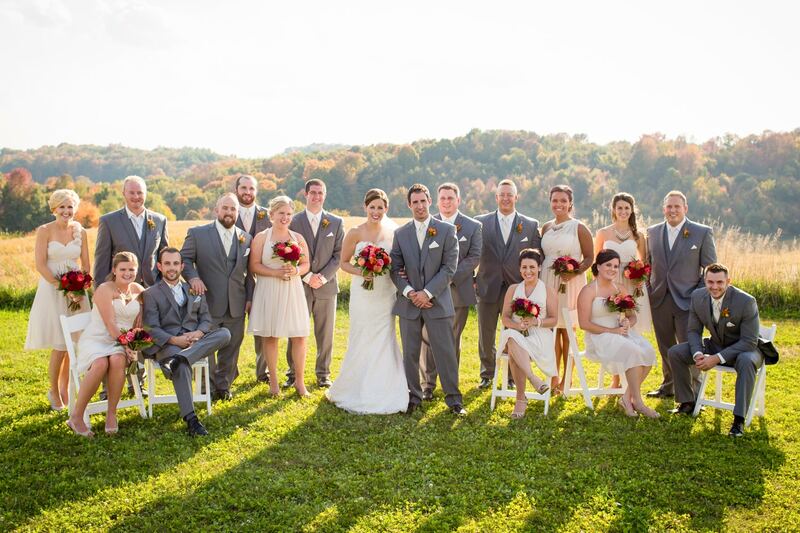 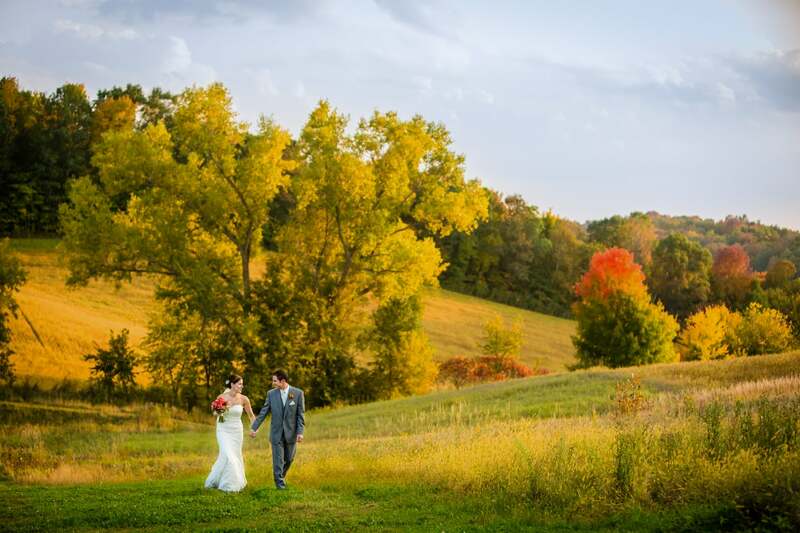 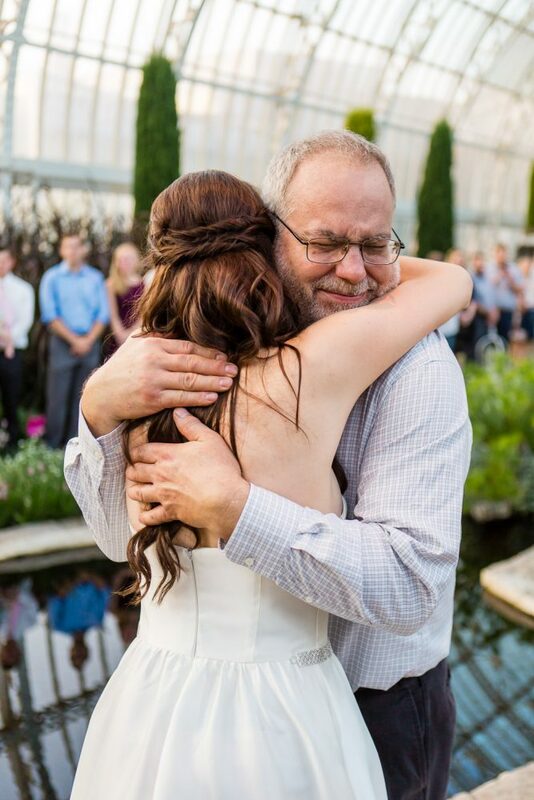 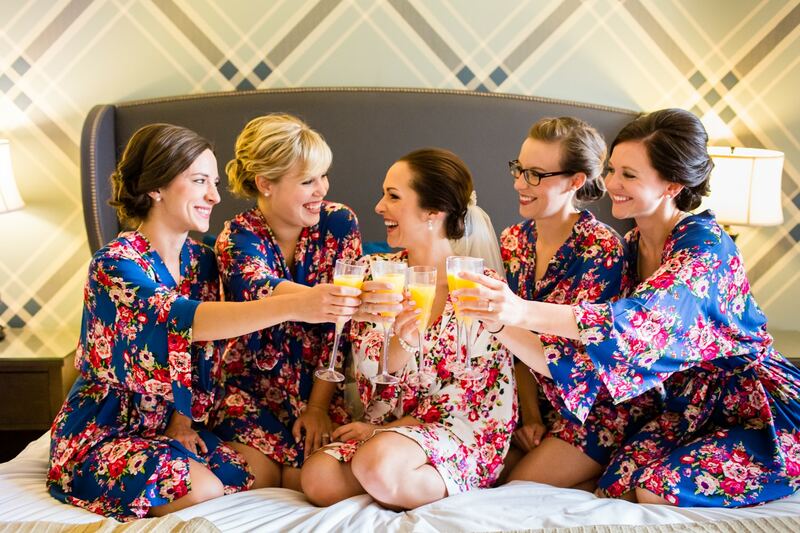 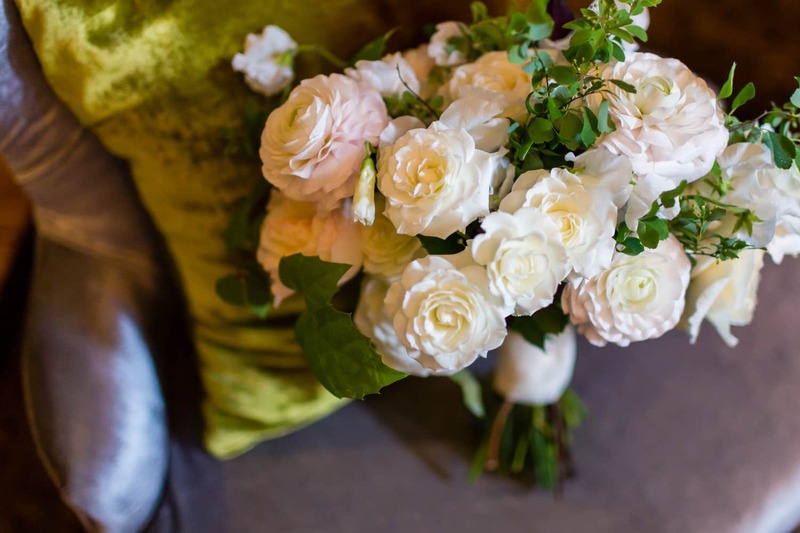 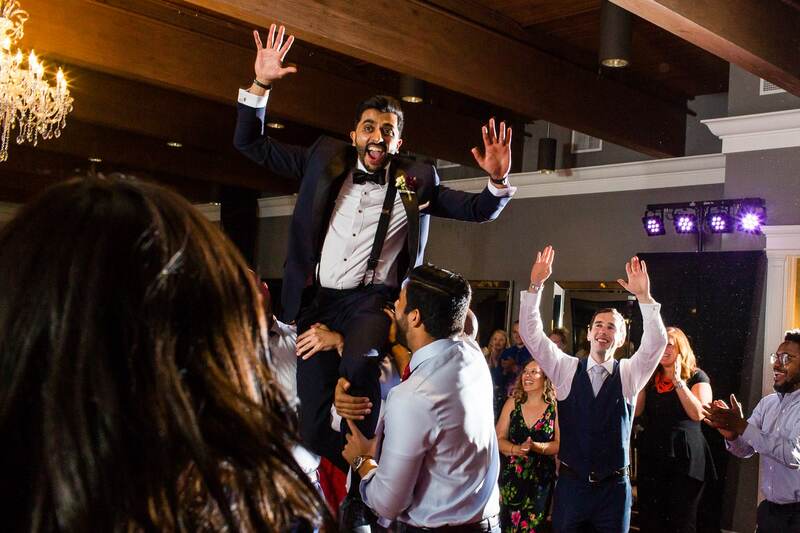 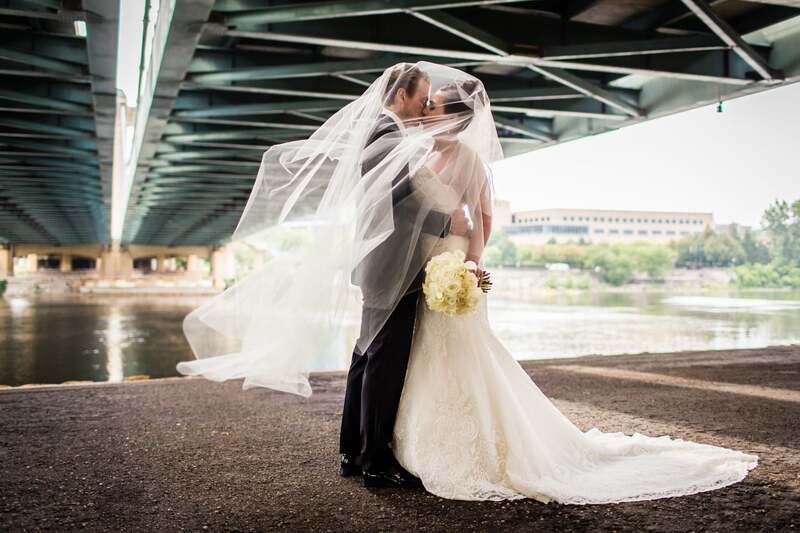 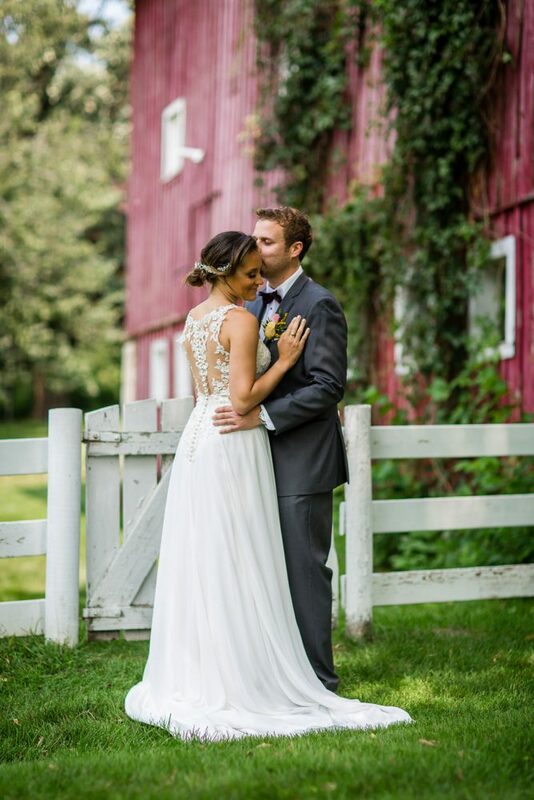 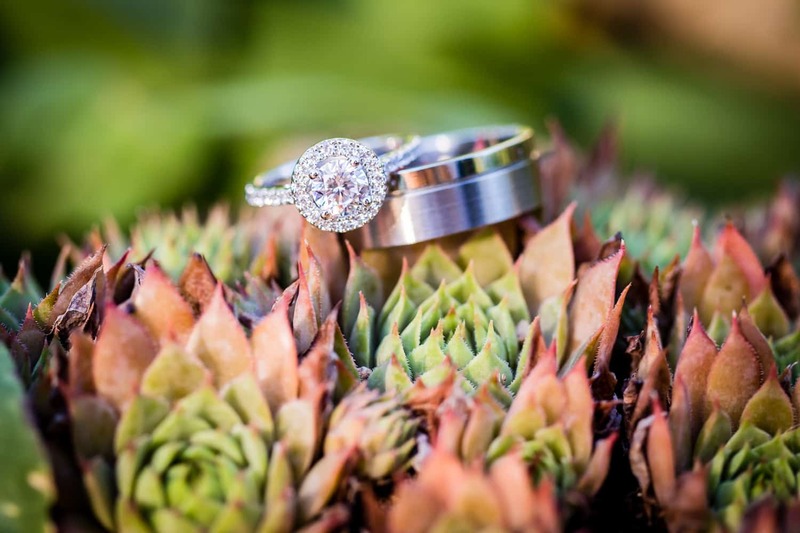 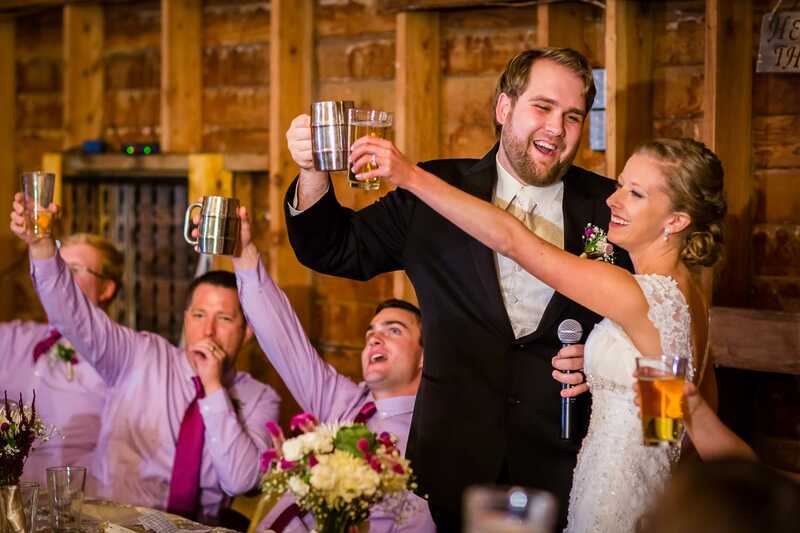 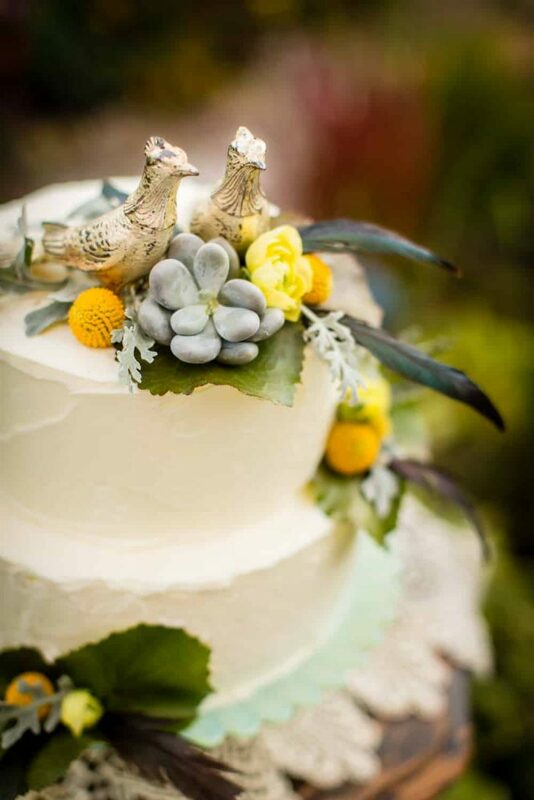 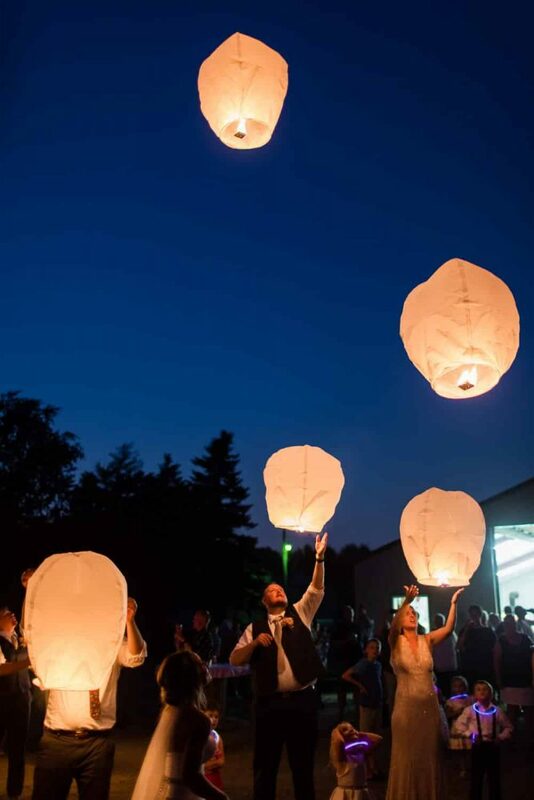 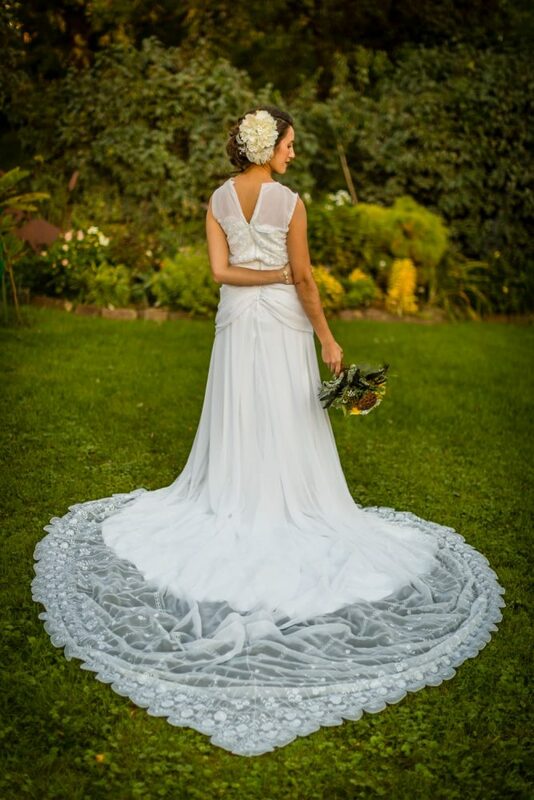 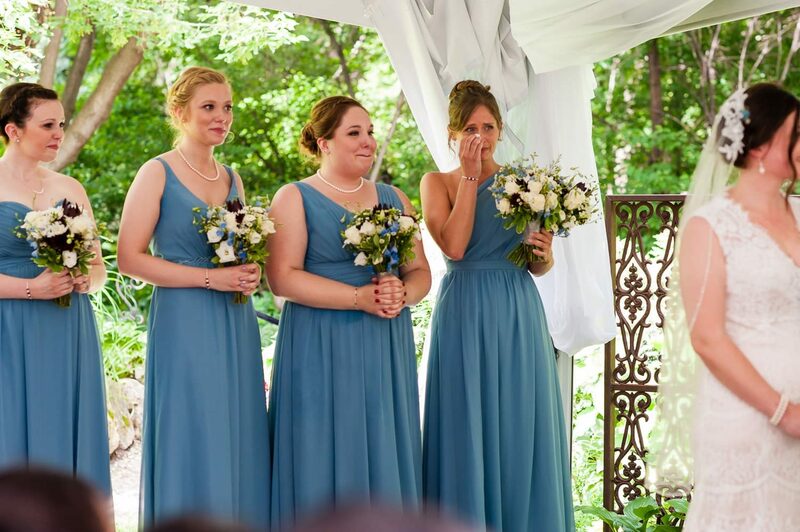 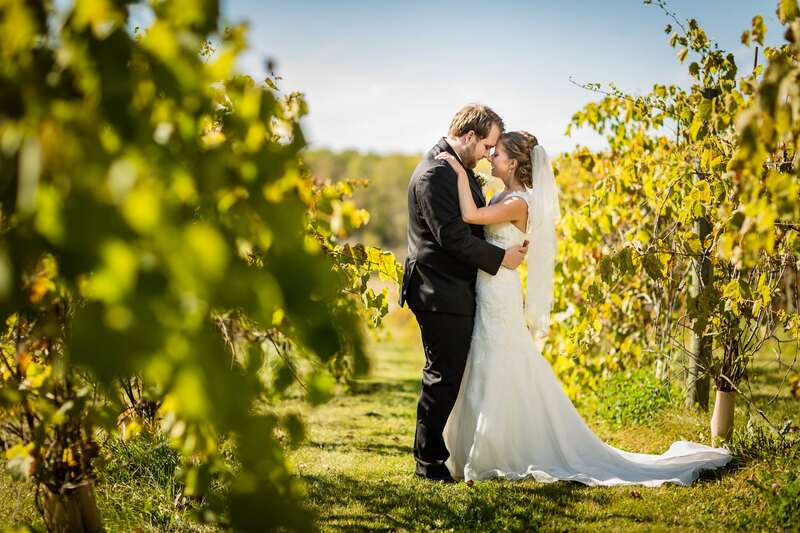 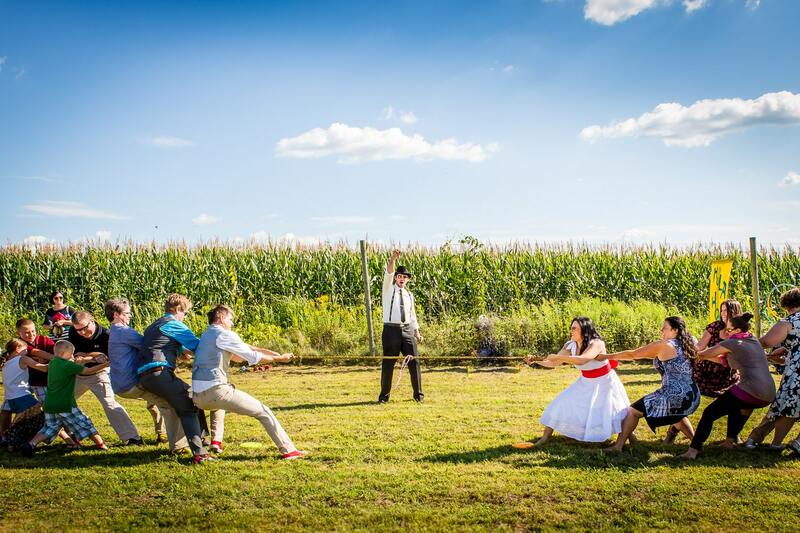 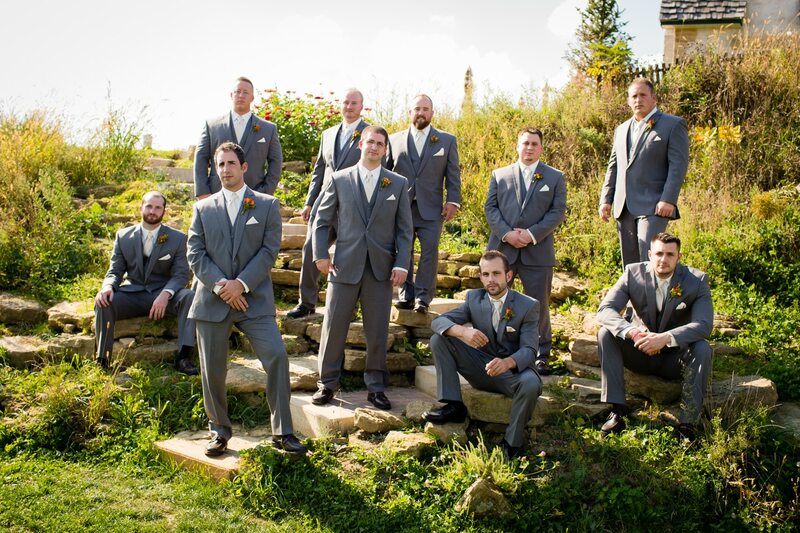 Let us lend our expertise so you aren’t bogged down planning for your big day. 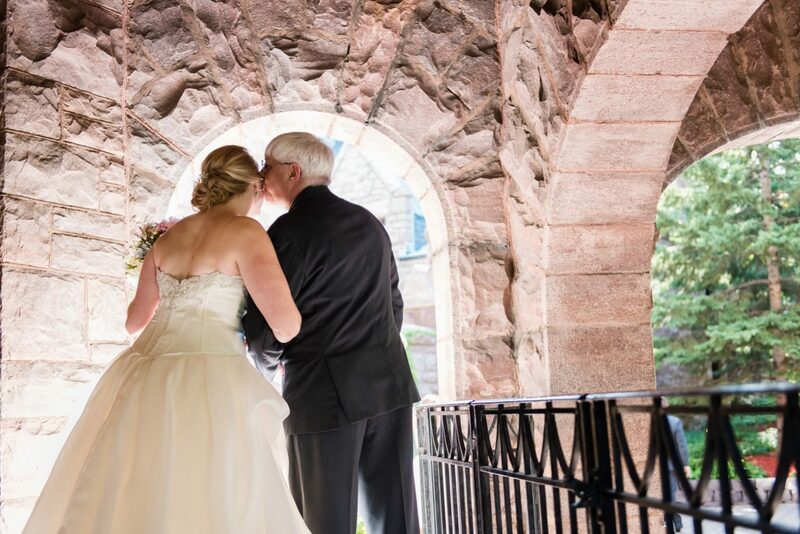 STEP 1: After we connect over an email or phone call, we’ll schedule to meet in my St. Paul studio. 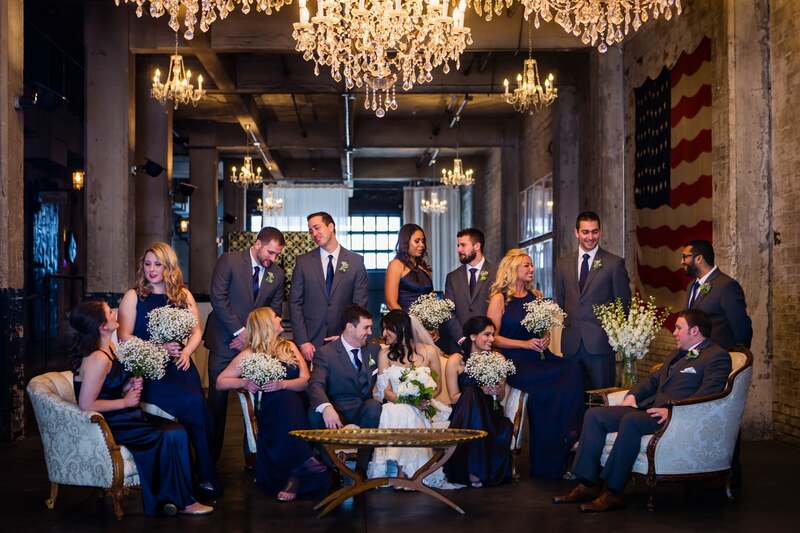 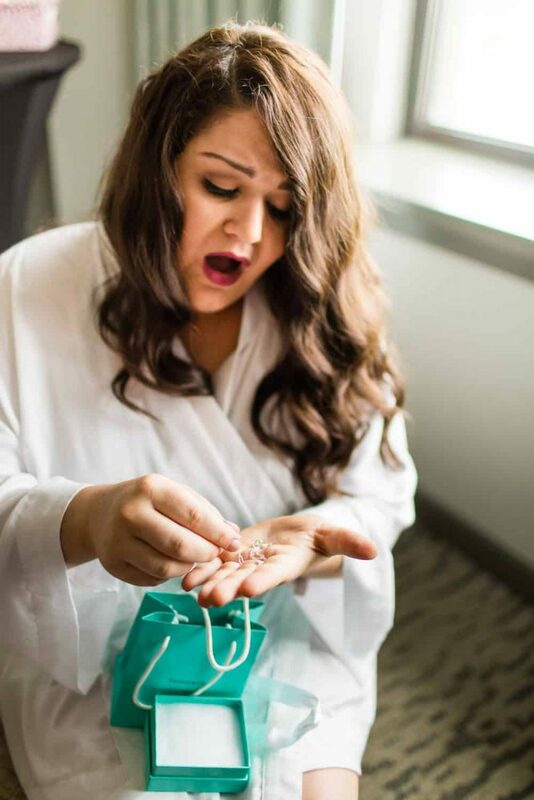 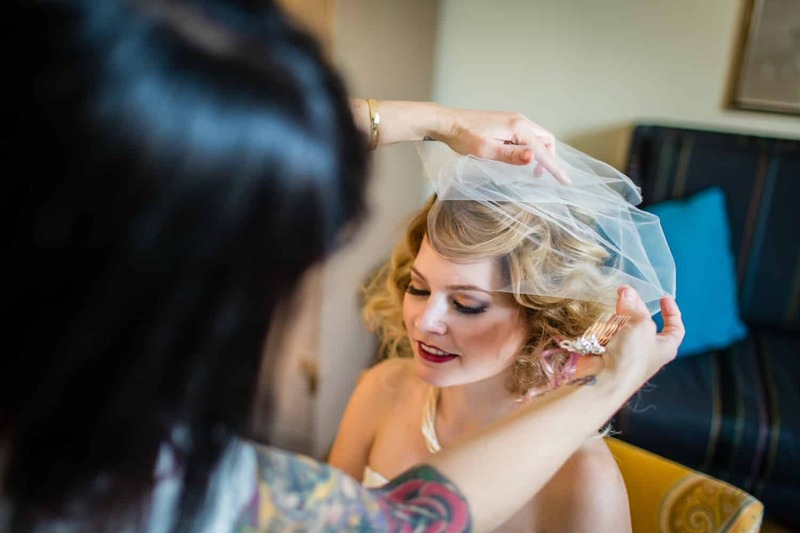 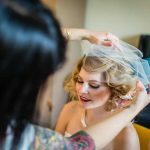 We’ll talk about your wedding vision as I walk you through my process and packages. 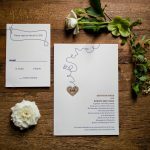 After the meeting, I’ll send a contract and deposit invoice that will lock your wedding date into my calendar. 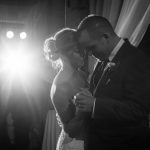 STEP 2: Now that you are officially a Carina Photographics client, we’ll begin planning your wedding day timeline with photography in mind. 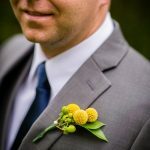 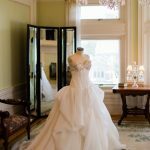 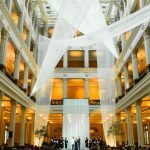 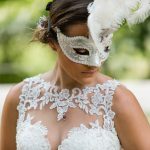 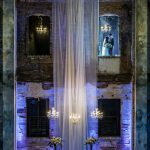 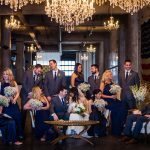 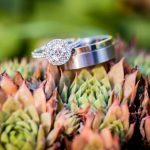 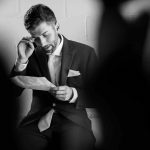 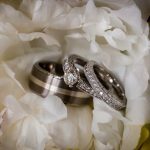 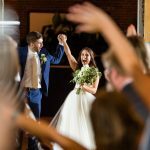 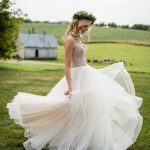 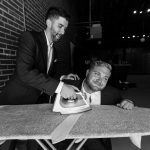 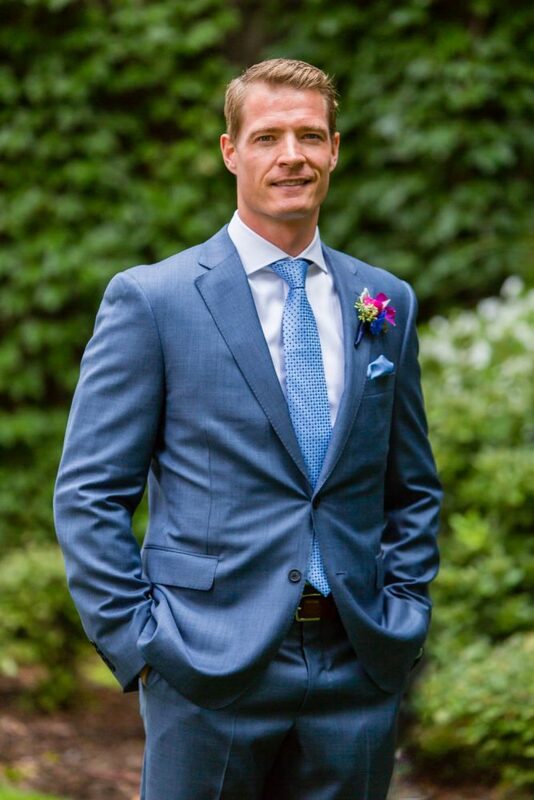 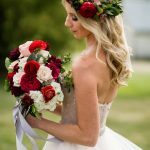 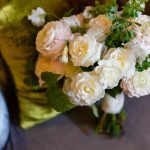 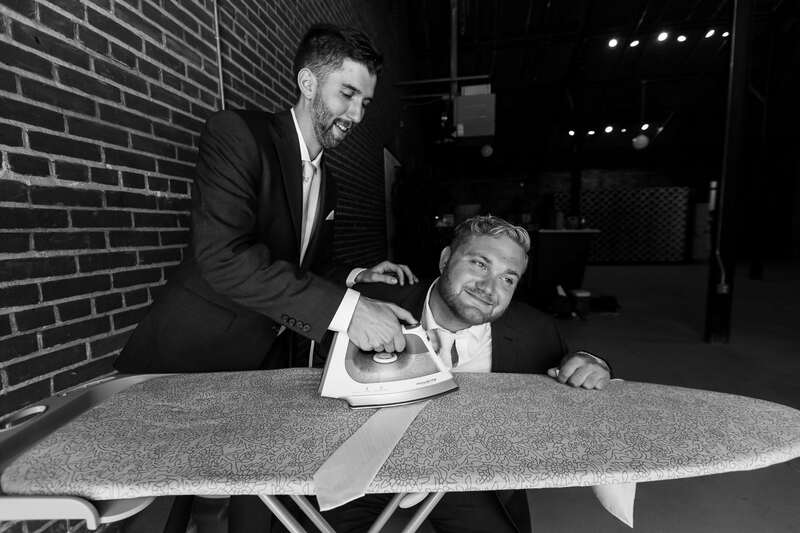 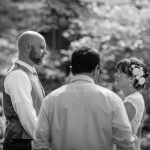 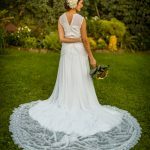 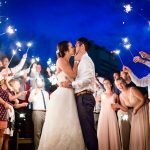 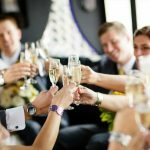 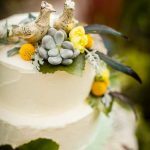 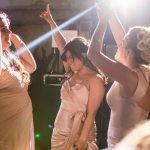 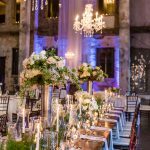 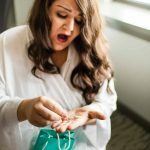 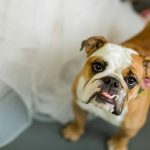 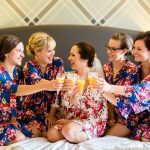 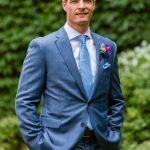 I’ll send you an in-depth questionnaire and additional resources to help you finalize all the details of your wedding day. 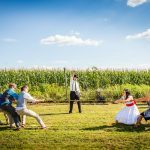 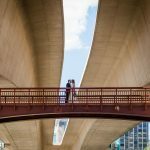 STEP 3: Now comes some fun: planning your engagement session! 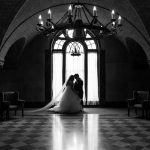 We will decide together on locations, timing, wardrobe selections, and any other elements. 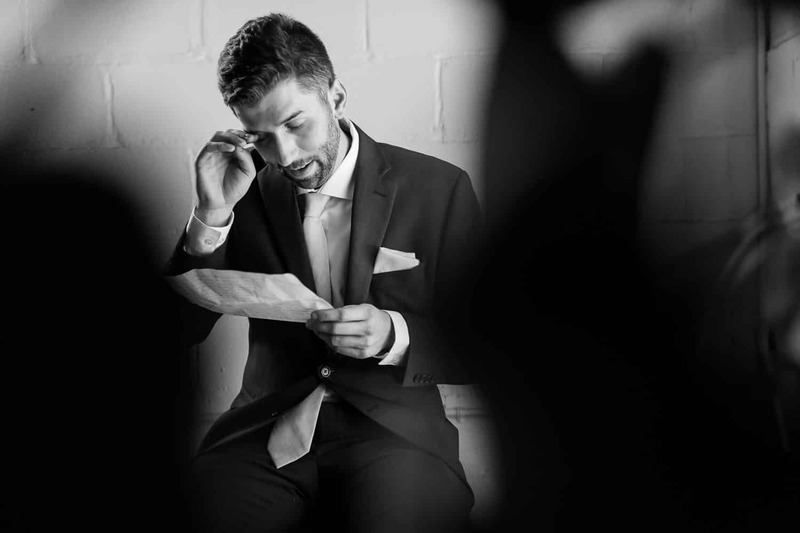 This will give us a chance to get to know each other better and give you practice in front of the camera. 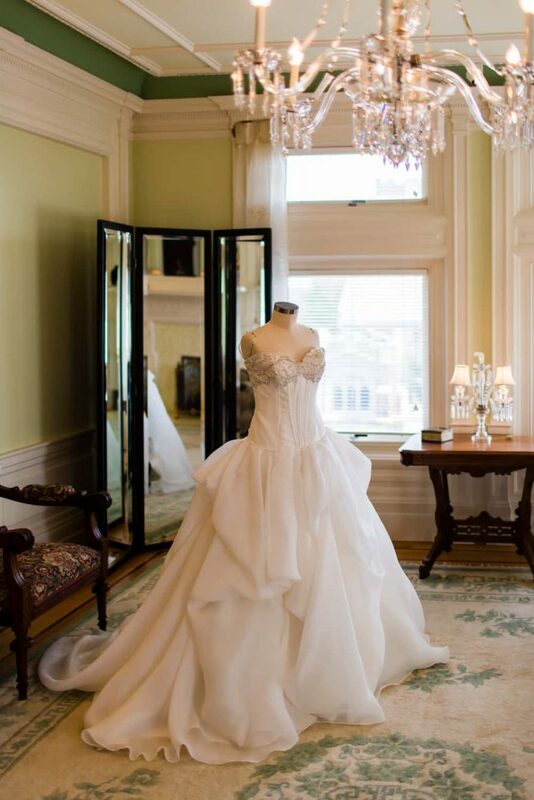 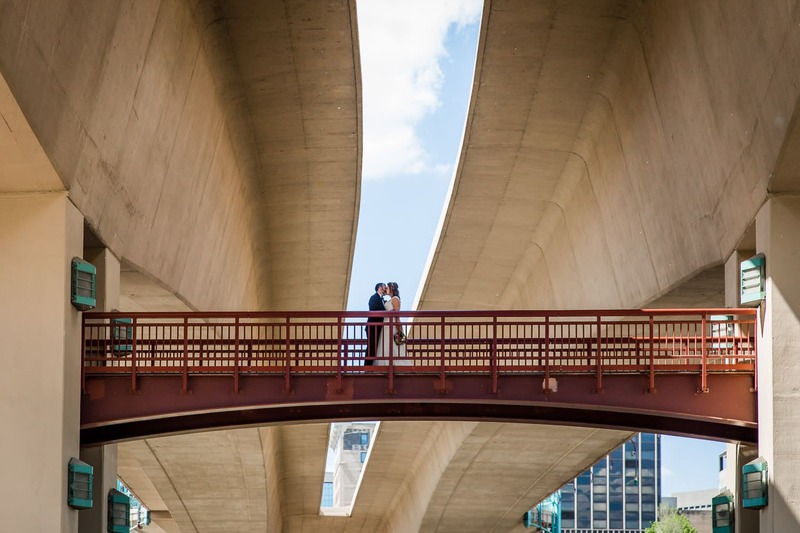 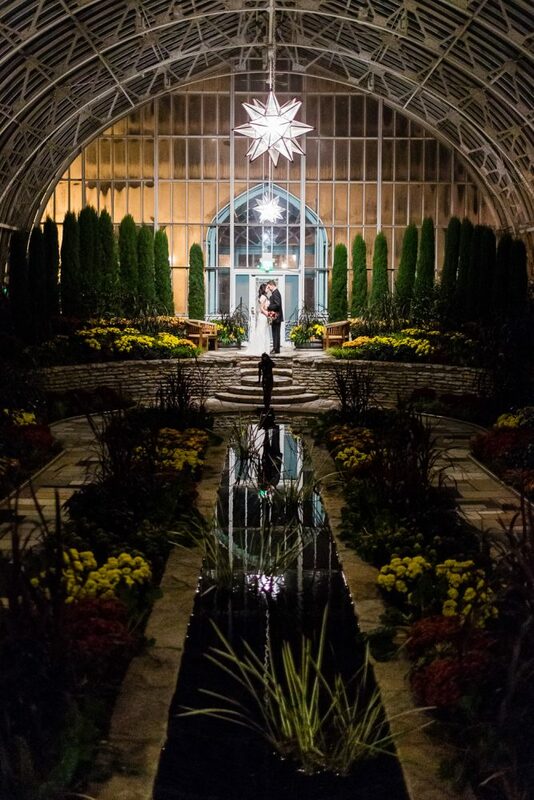 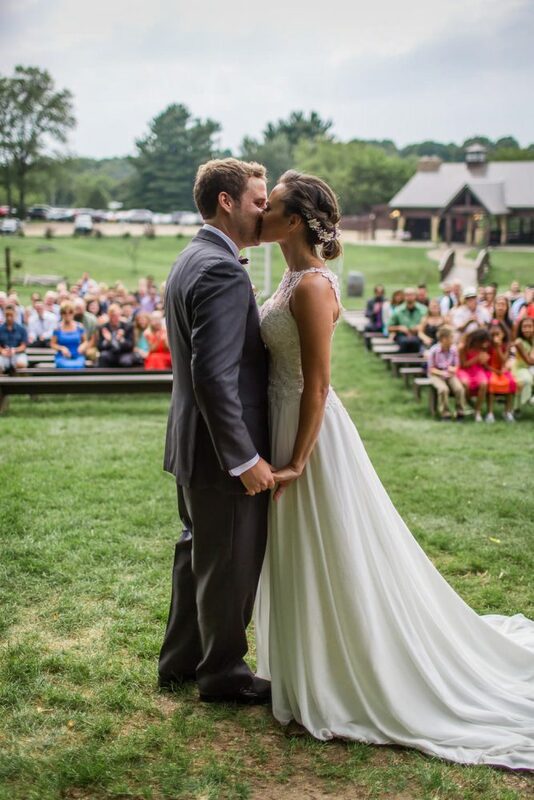 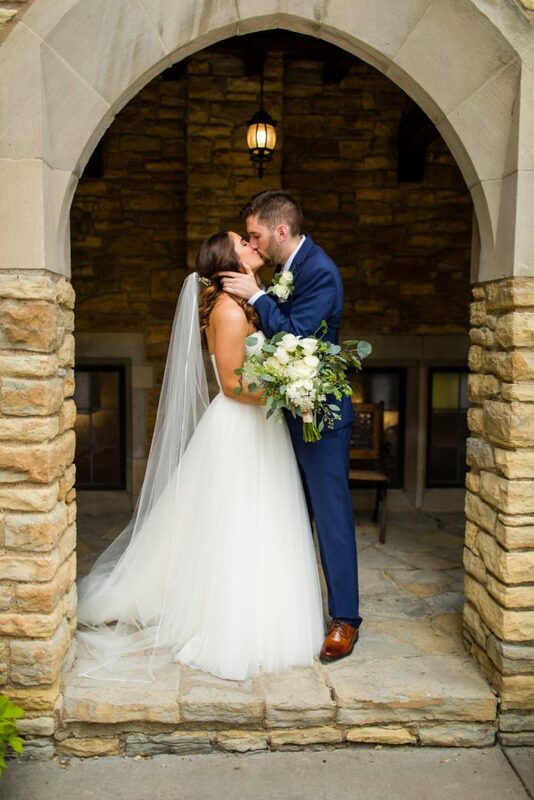 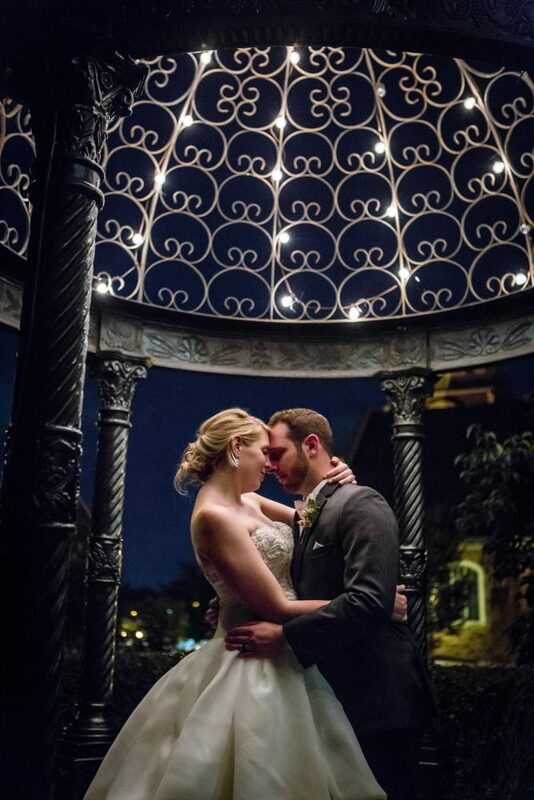 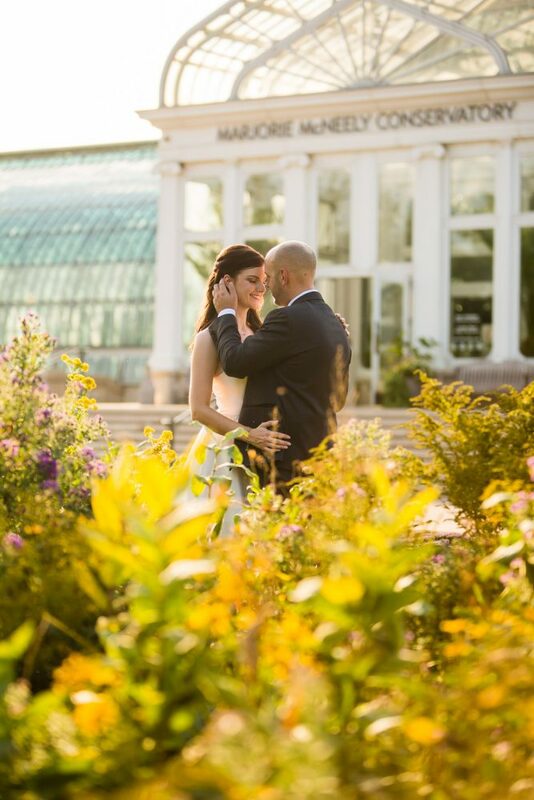 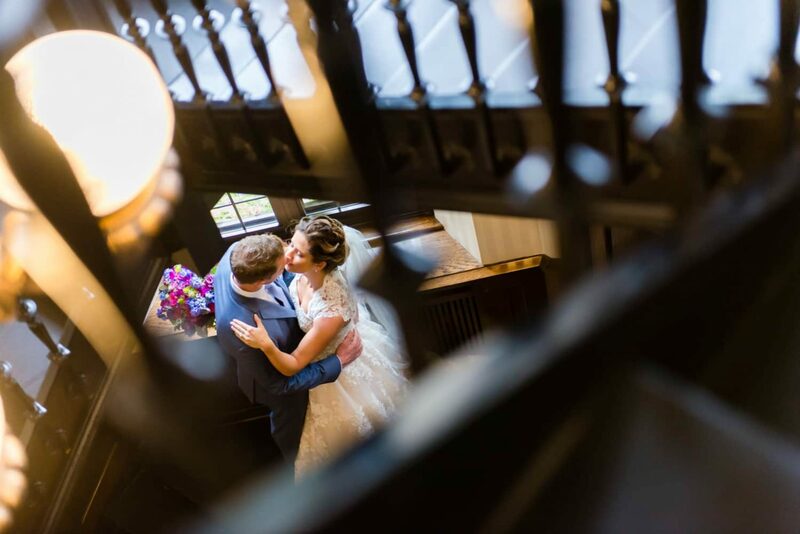 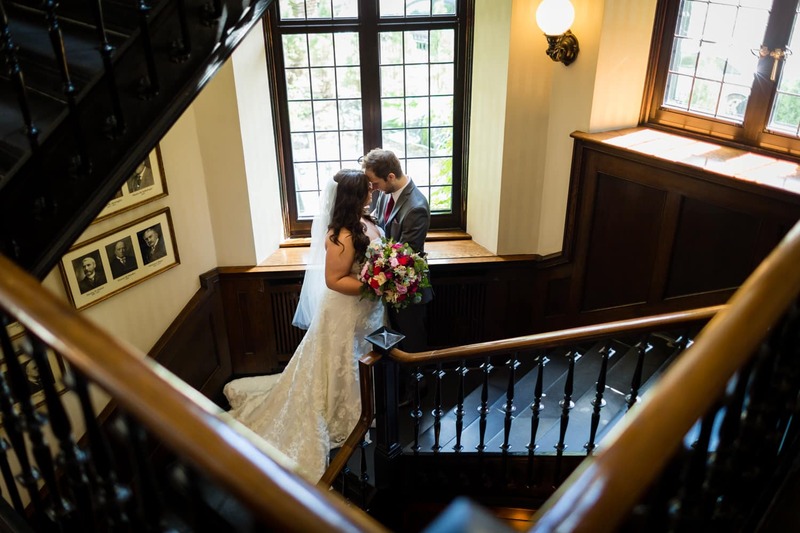 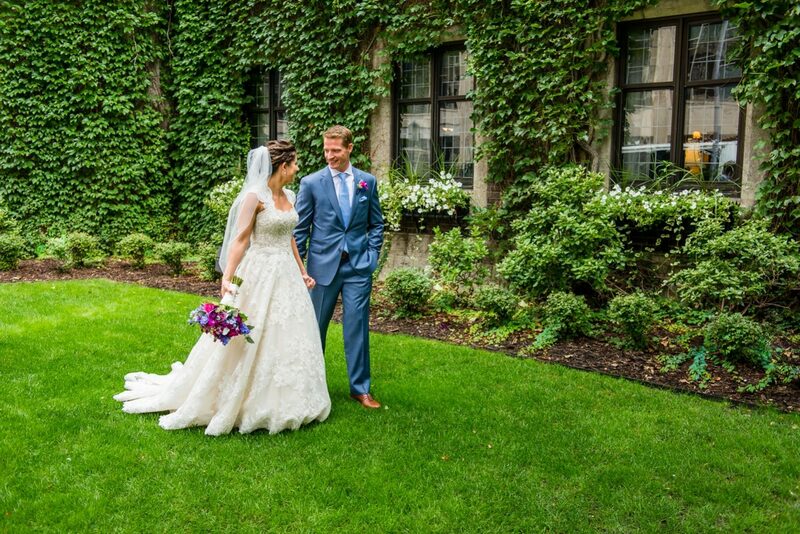 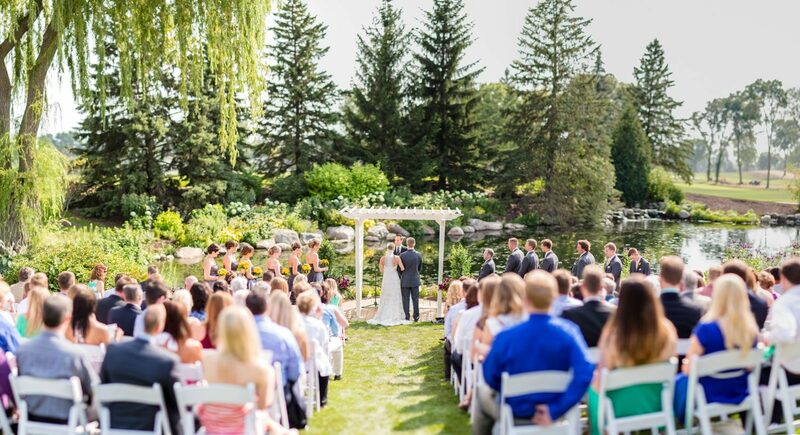 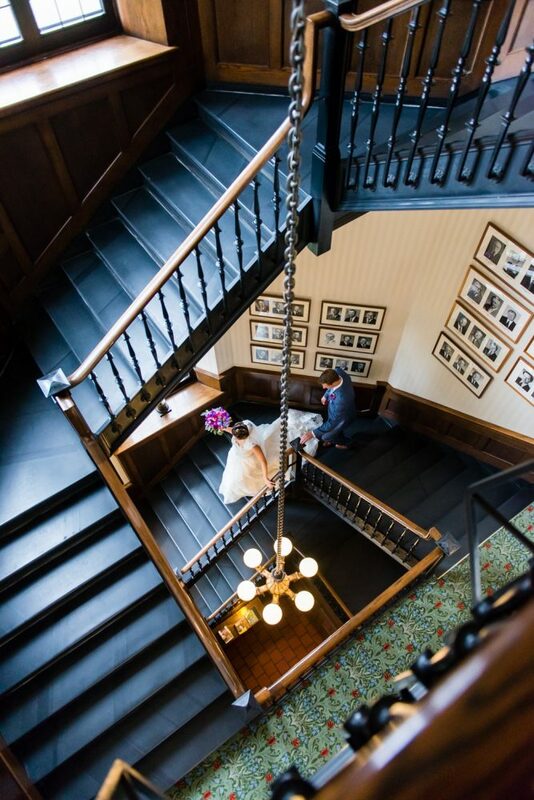 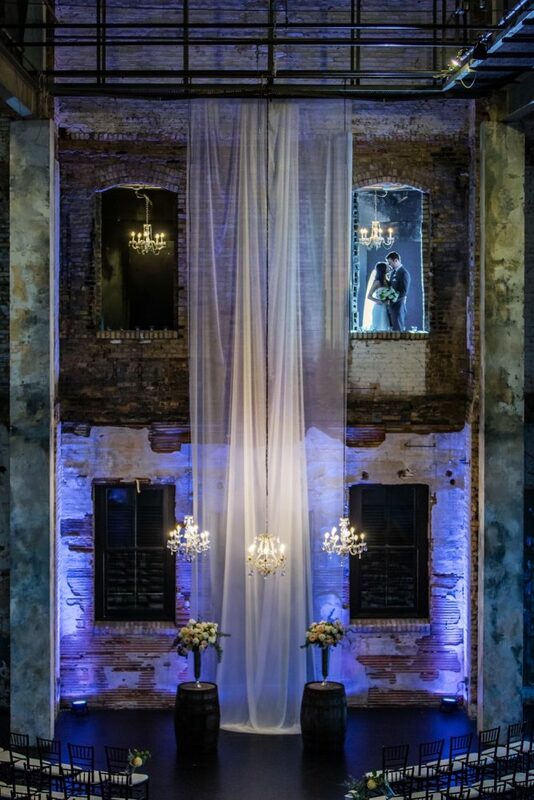 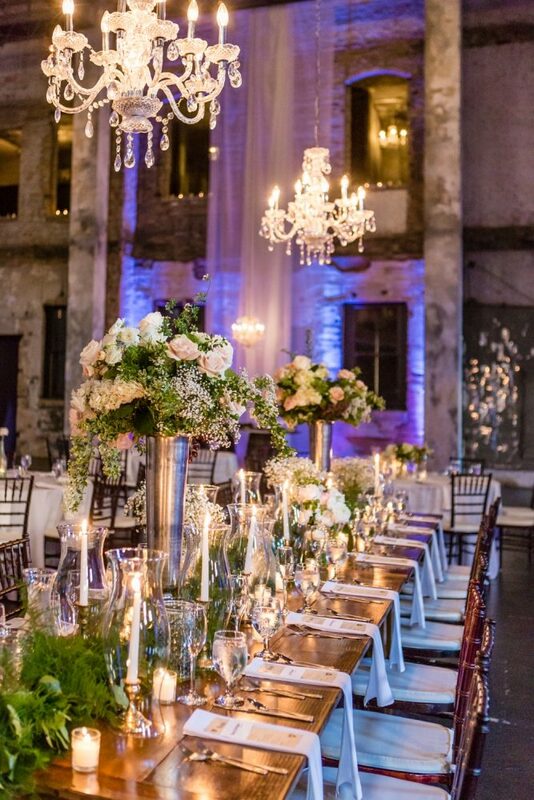 STEP 4: Prior to your wedding day, we’ll have a final walk-through meeting at your wedding or reception venue to review the location and wedding day timeline. 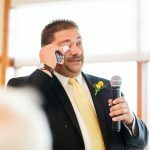 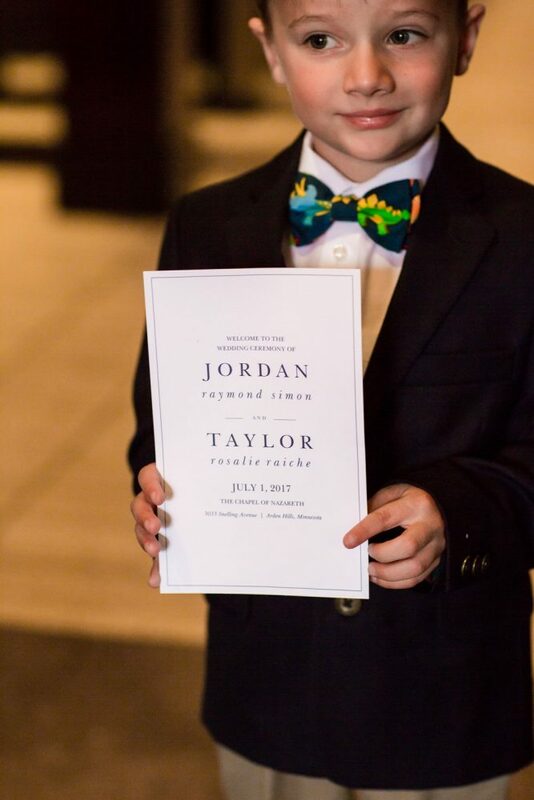 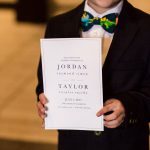 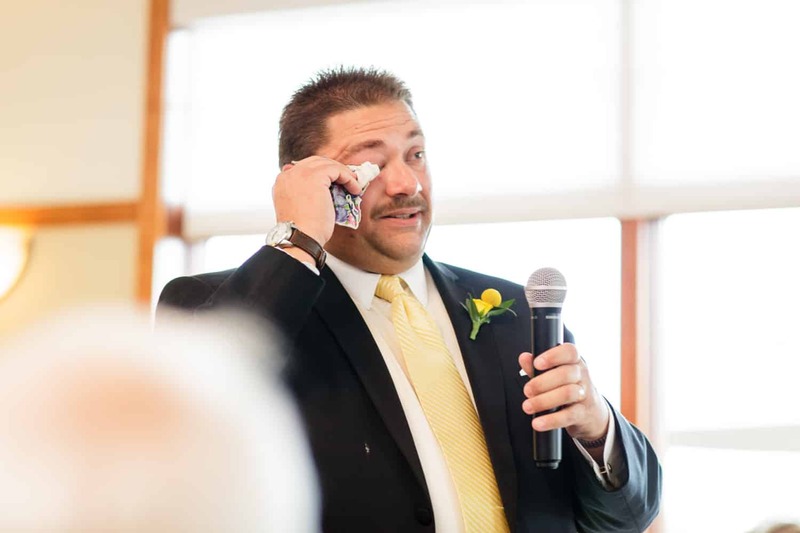 I’ll make a note of every event, activity, and formal portrait needed on your big day so you can relax and enjoy the festivities. 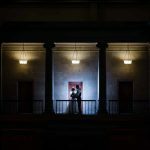 STEP 5: The big day has finally arrived, and I’ll be there early to prepare my gear and review our photo locations to make sure everything is ready. 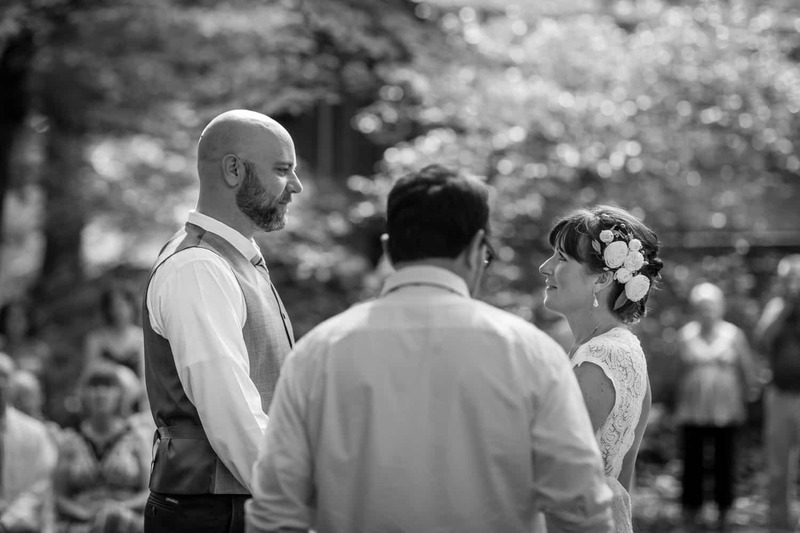 As we move through the day, I’ll help us stick to the timeline and keep you updated on how things progress while capturing the spontaneous moments in between. 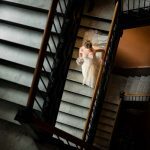 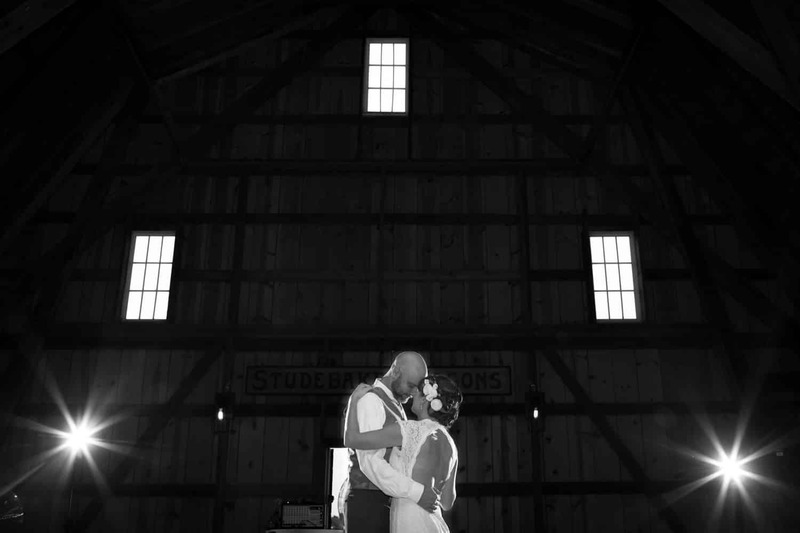 STEP 6: After your wedding, I’ll professionally edit your images before presenting them to you at my St. Paul studio as we relive your wedding day. 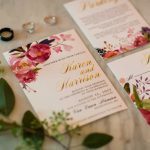 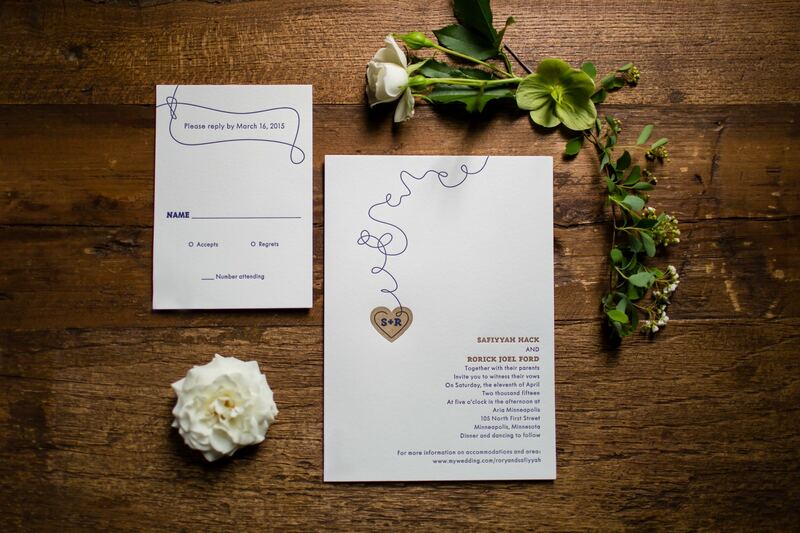 We’ll also discuss heirloom album and artwork options at this time, giving you a wide variety to choose from so you can remember your wedding day forever. 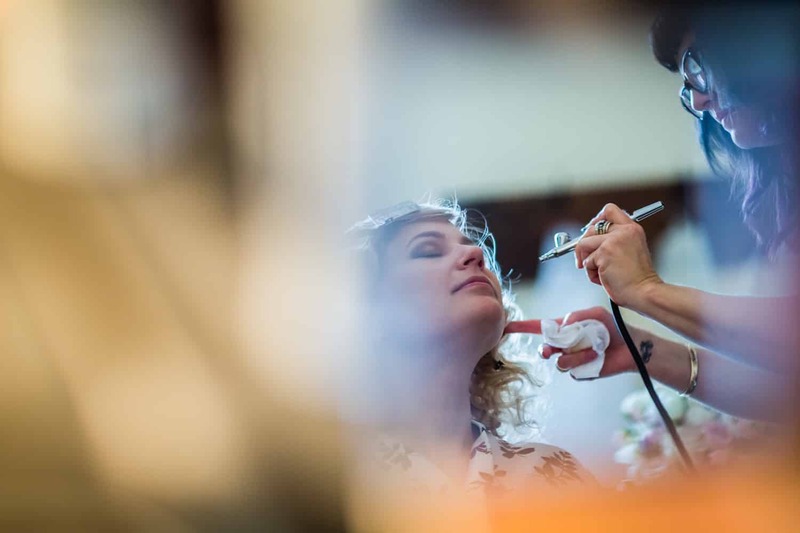 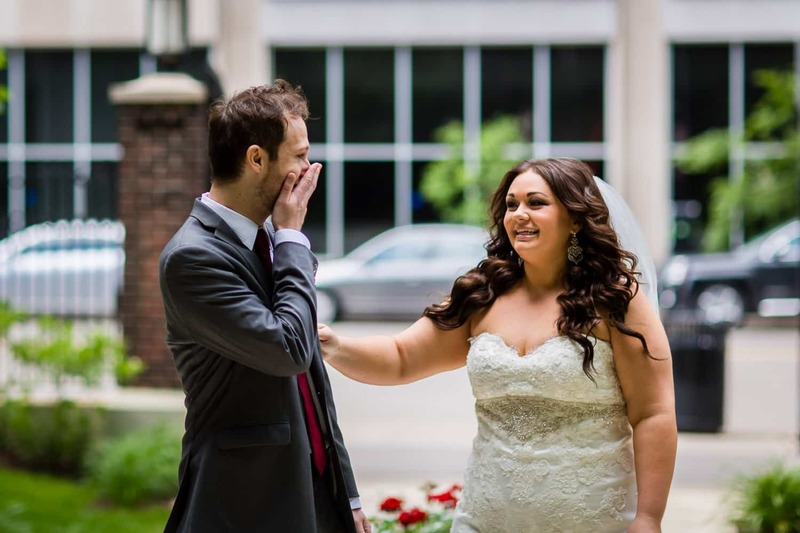 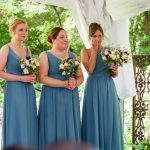 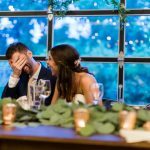 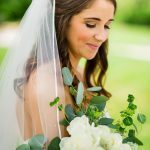 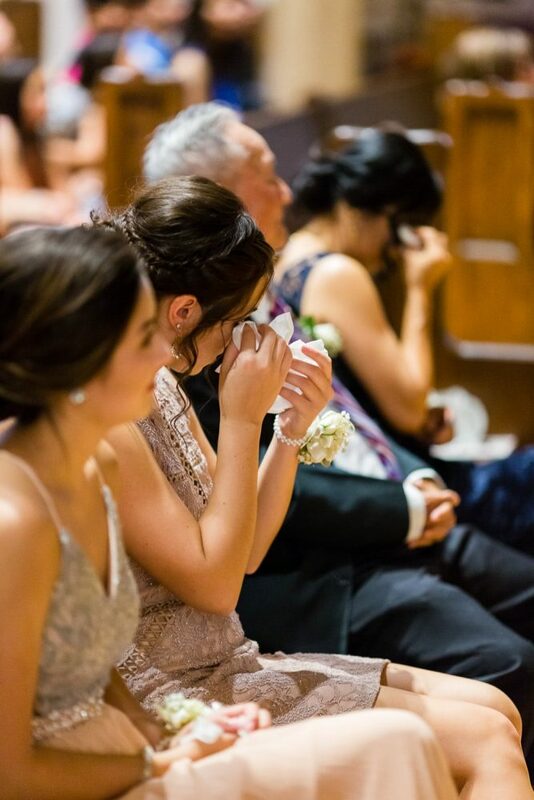 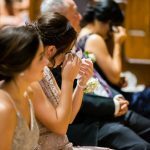 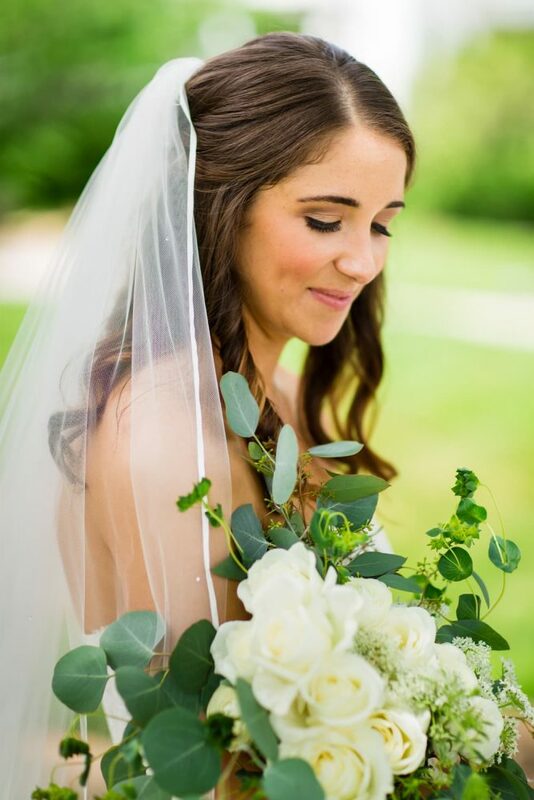 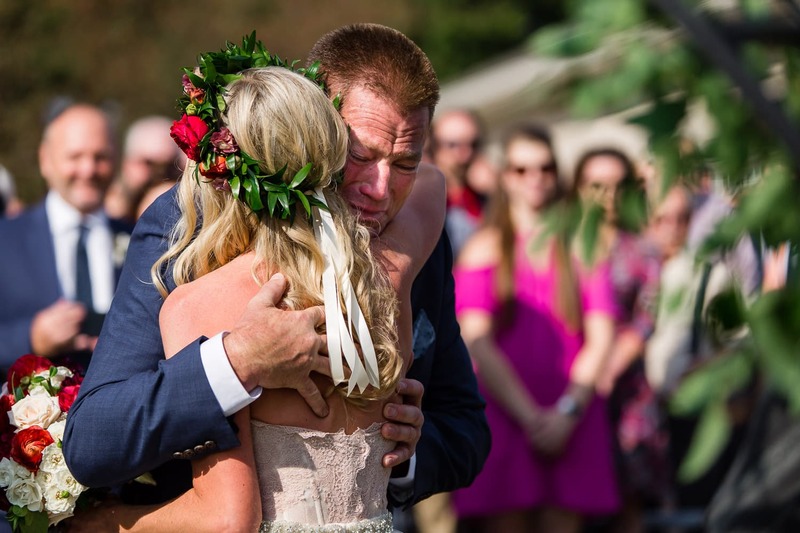 I can’t wait to document the personal story of your big day — from the intricate details to the most ecstatic moments; from the biggest laughs to the joyful tears. 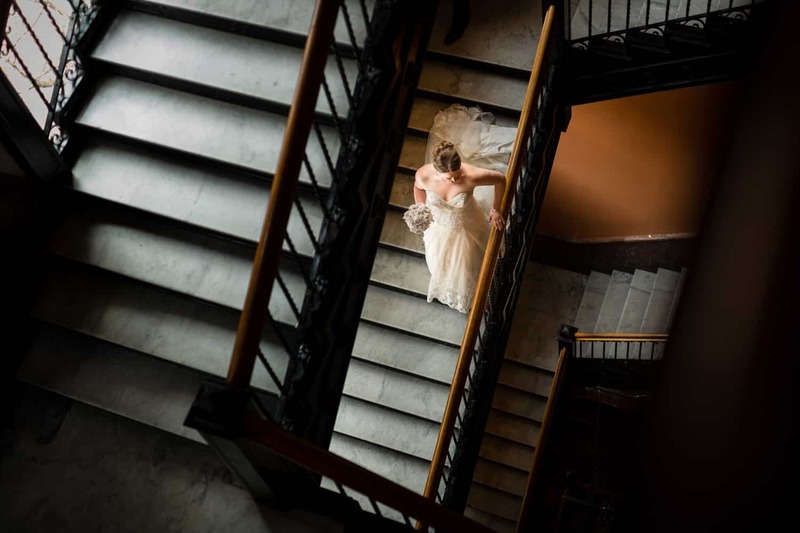 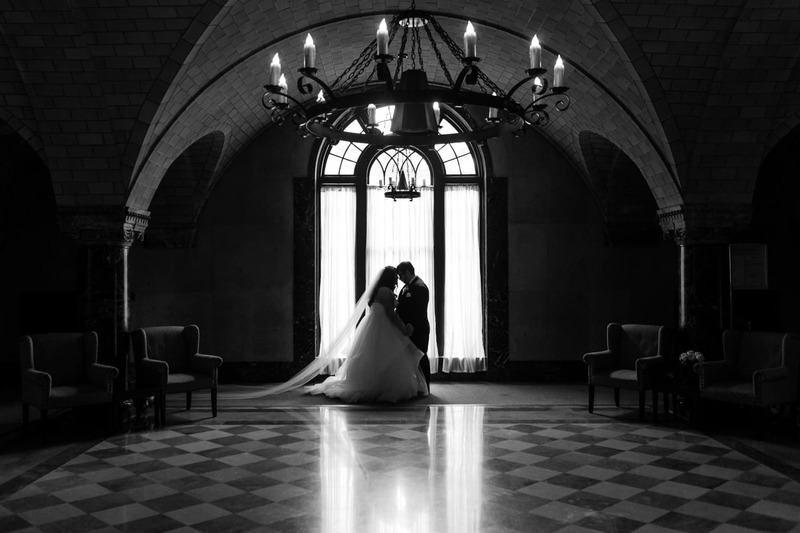 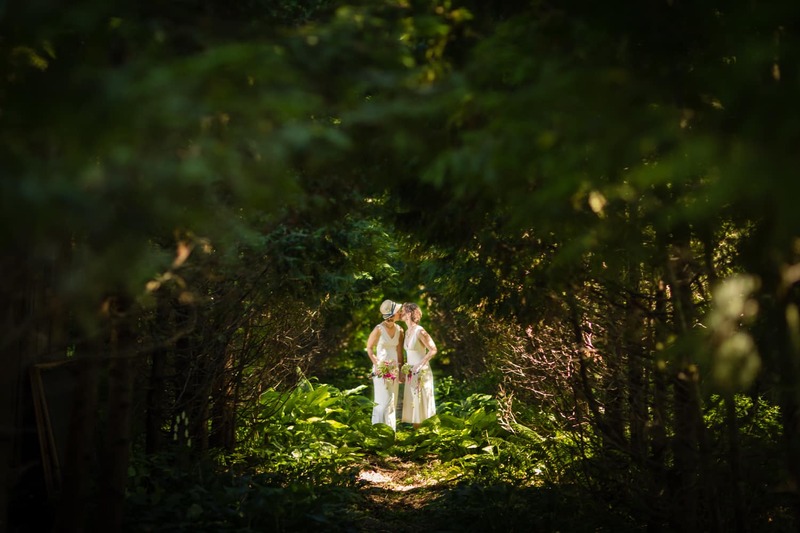 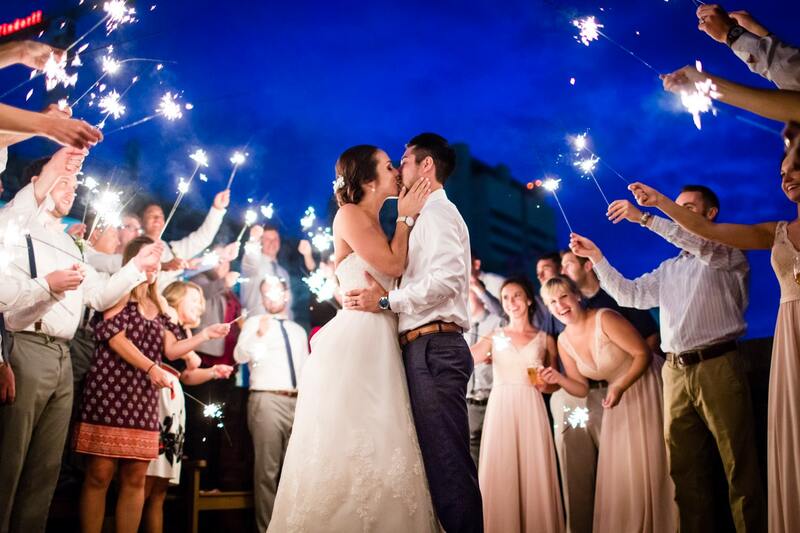 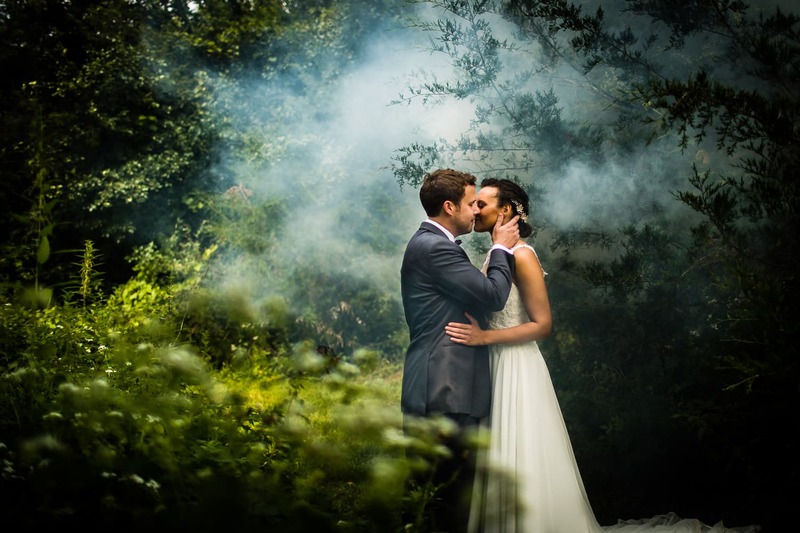 The day you’ve been dreaming of will live on through artistic, dramatic, storytelling imagery. 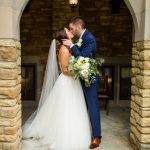 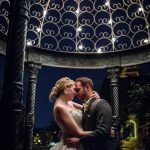 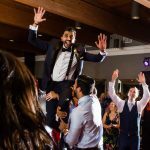 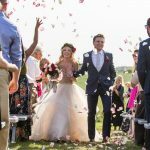 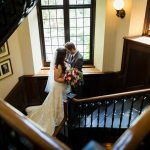 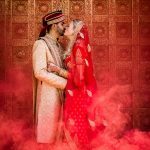 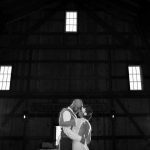 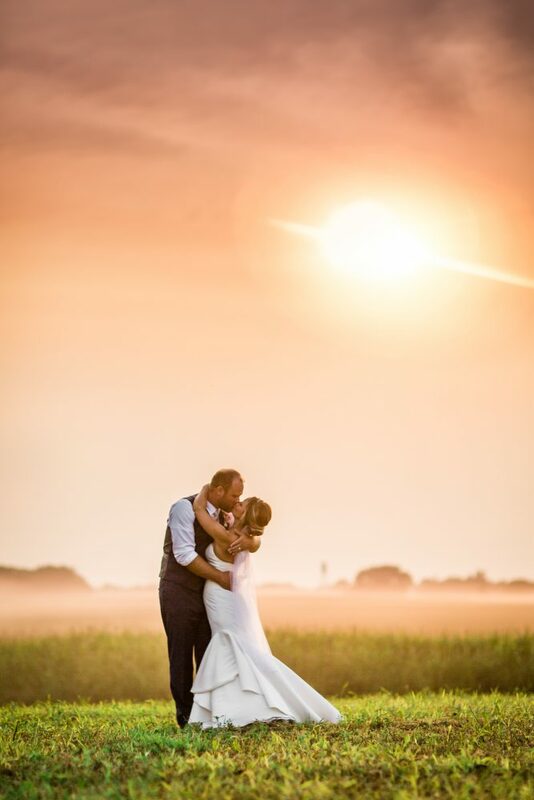 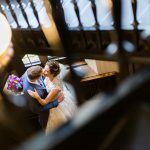 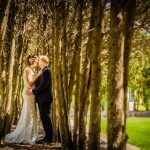 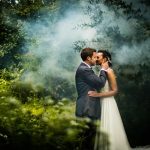 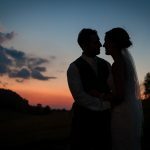 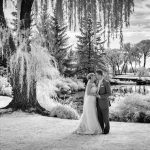 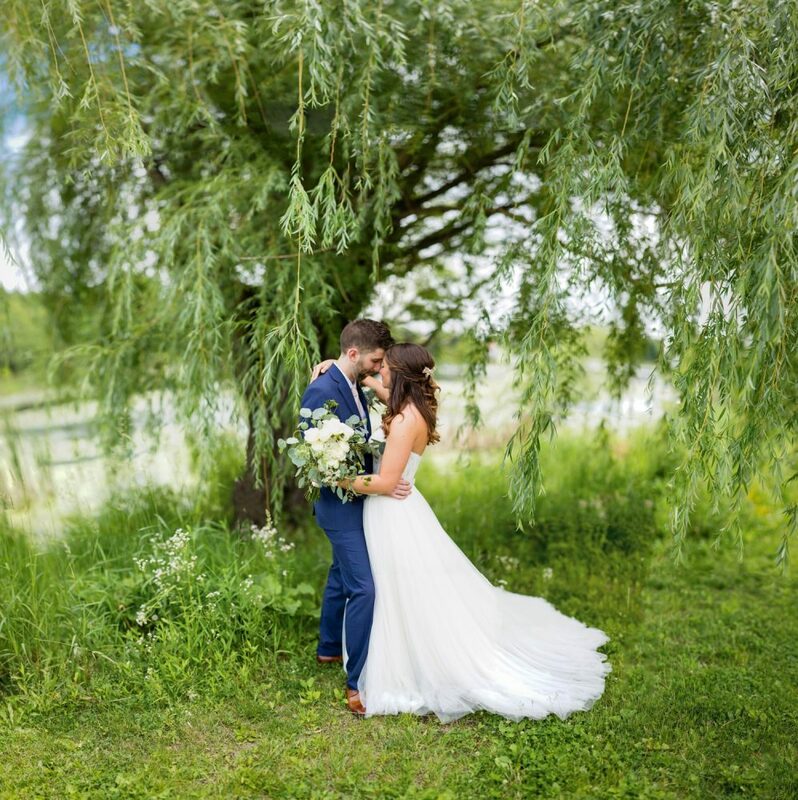 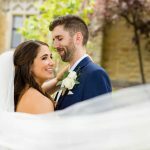 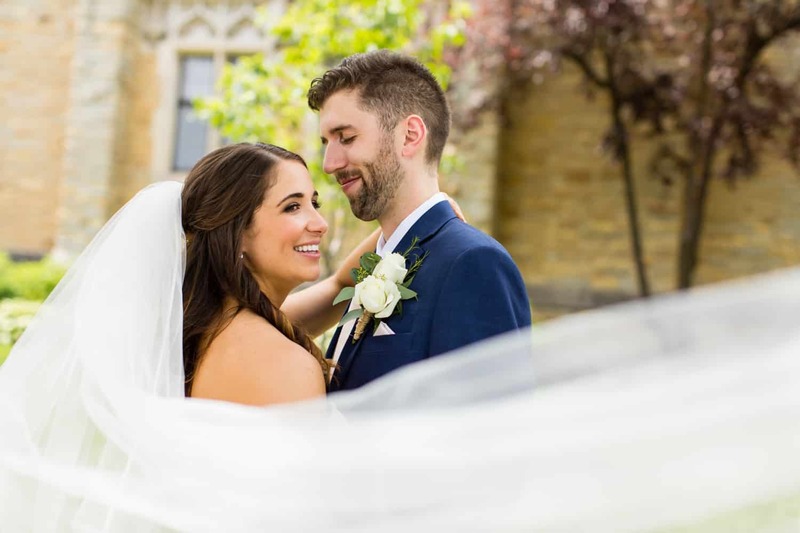 Also make sure to visit our blog to see the wide variety of photographs each couple receives when they work with us for their wedding photography. 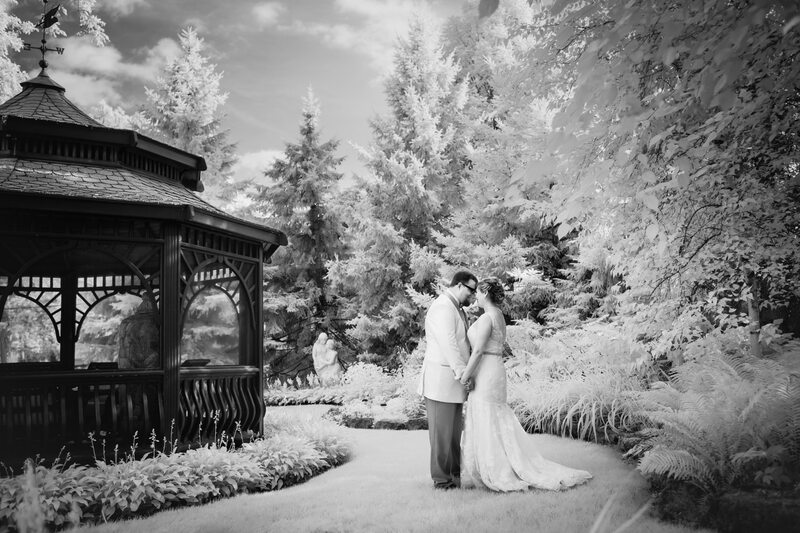 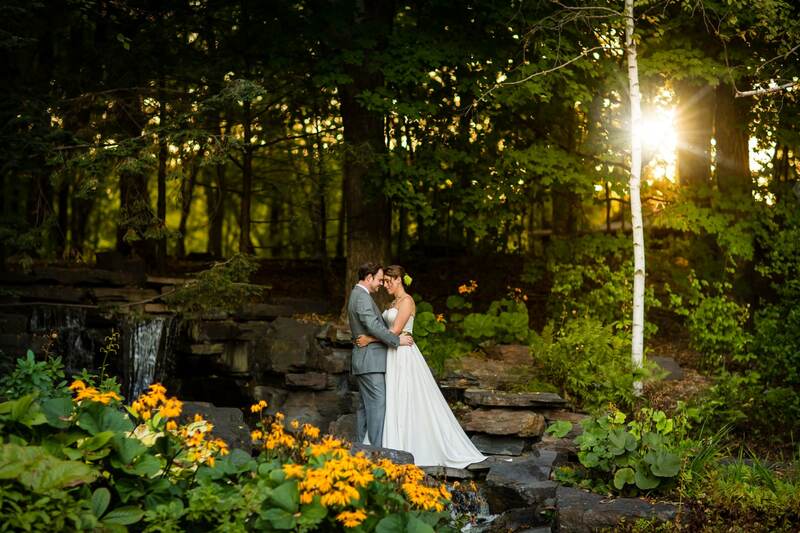 You will see gorgeous photographs from a wide variety of venues such as Day Block Event Center, Minnesota History Center, Paikka, Van Dusen Mansion, Minneapolis Depot, Saint Paul Hotel, Trellis Outdoor Wedding Ceremonies, Rum River Barn & Vineyard, Cedarhurst Mansion, Kellerman's Event Center, Cottage Winery & Vineyard, Olympic Hills Golf Club, and Mendakota Country Club. 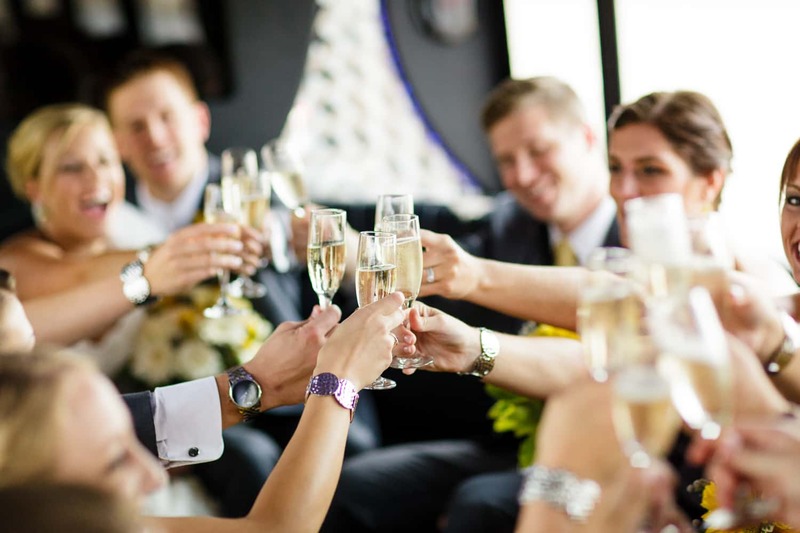 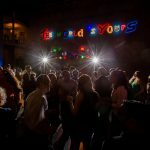 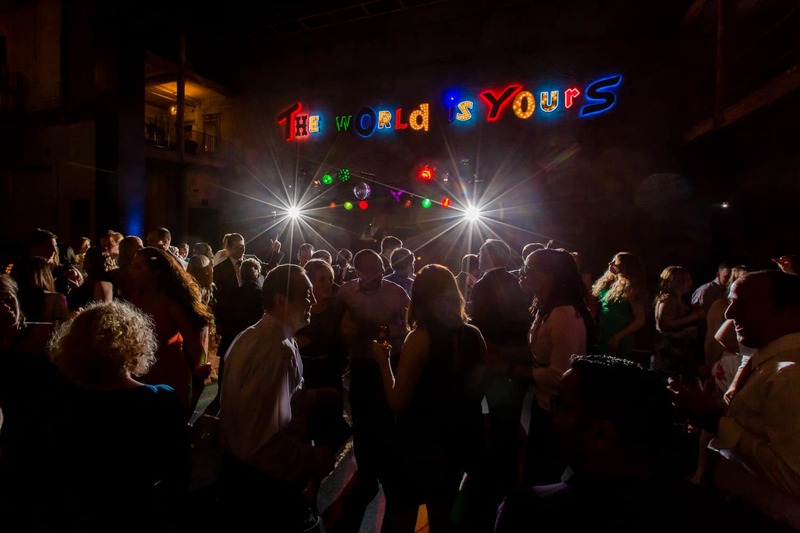 We are extremely versatile and can work in a wide variety of venues. 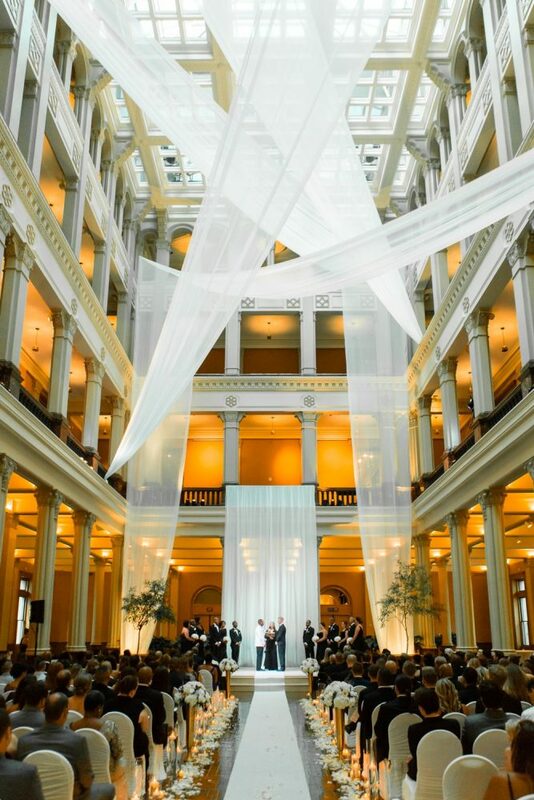 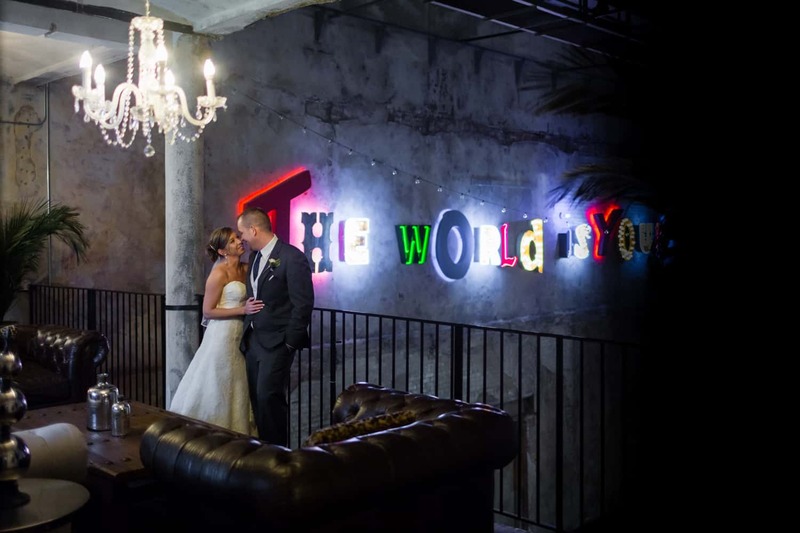 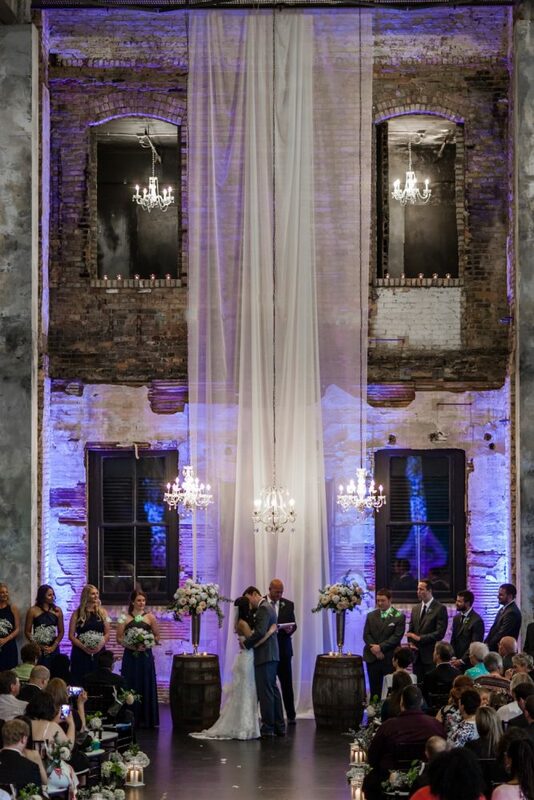 We love working in exciting new venues as well as old favorites. 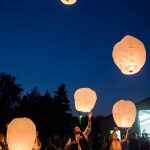 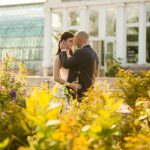 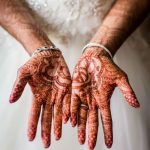 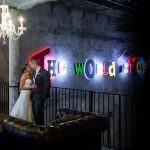 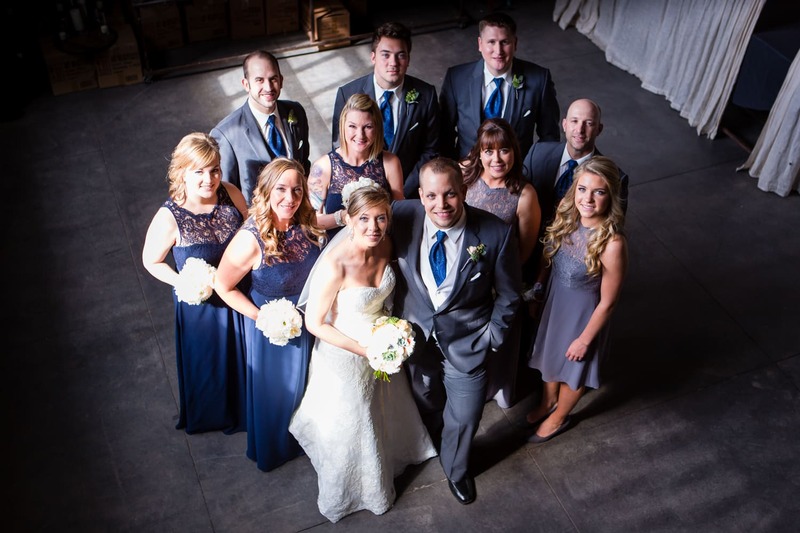 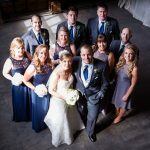 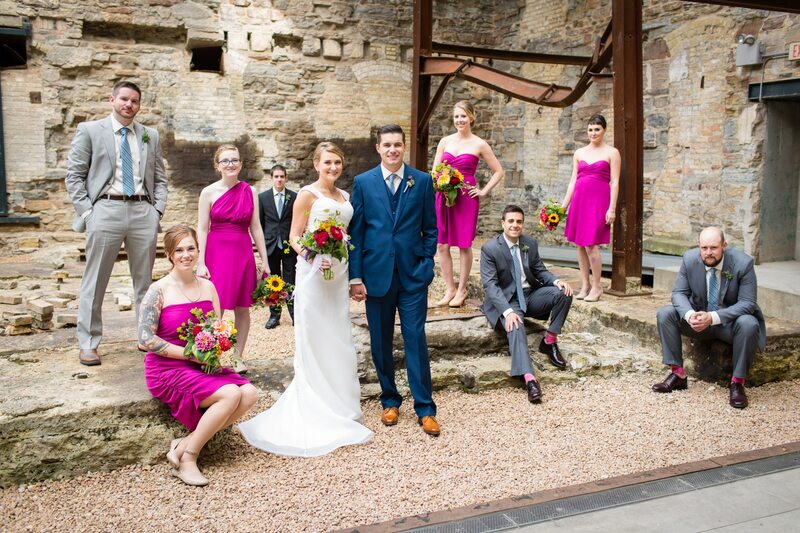 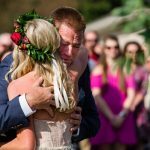 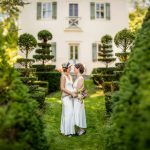 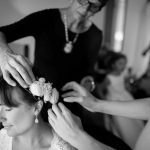 Our wedding photography has been published in numerous publications, both online and in magazines. 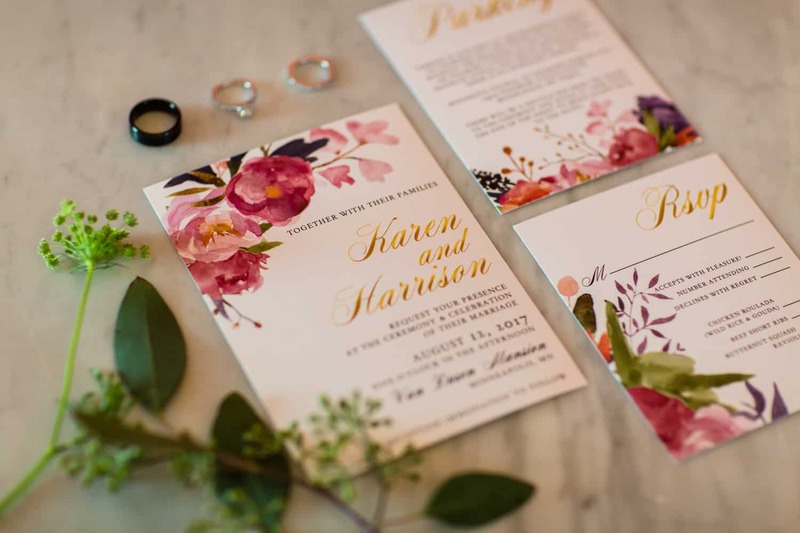 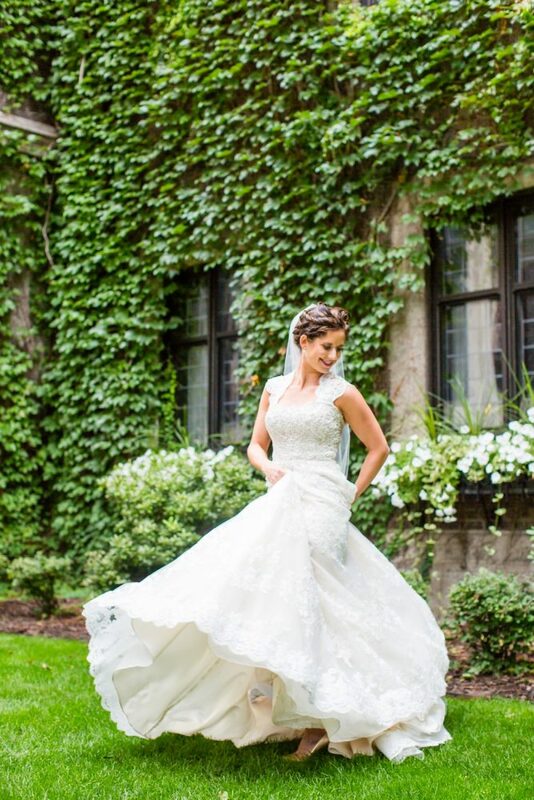 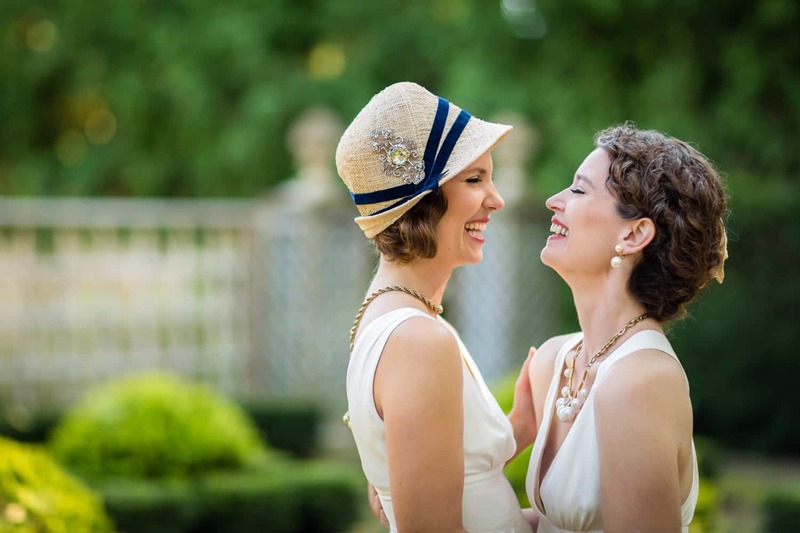 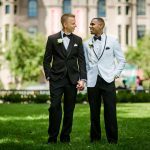 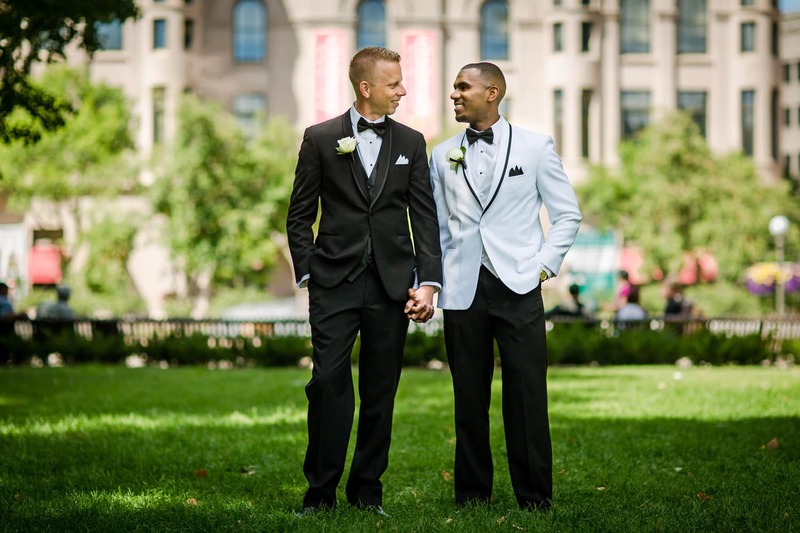 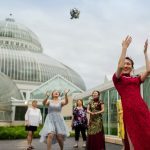 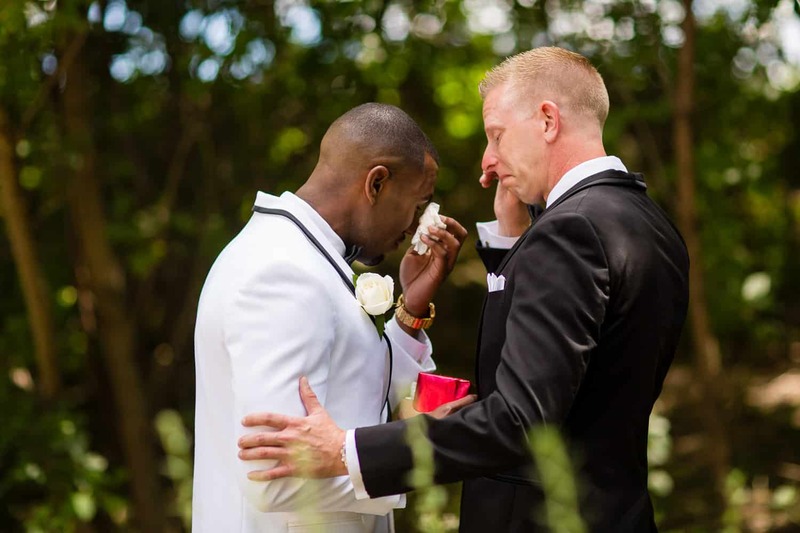 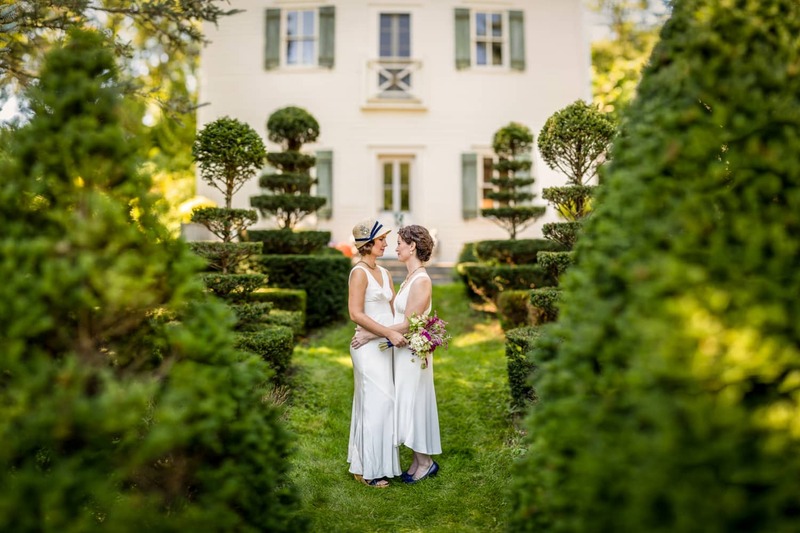 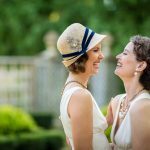 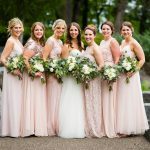 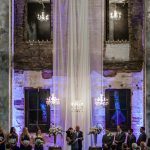 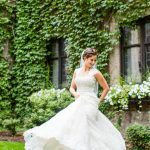 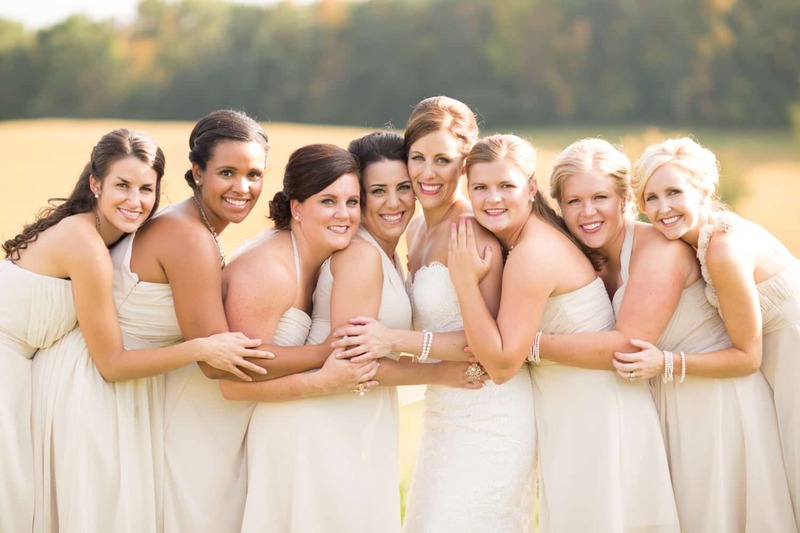 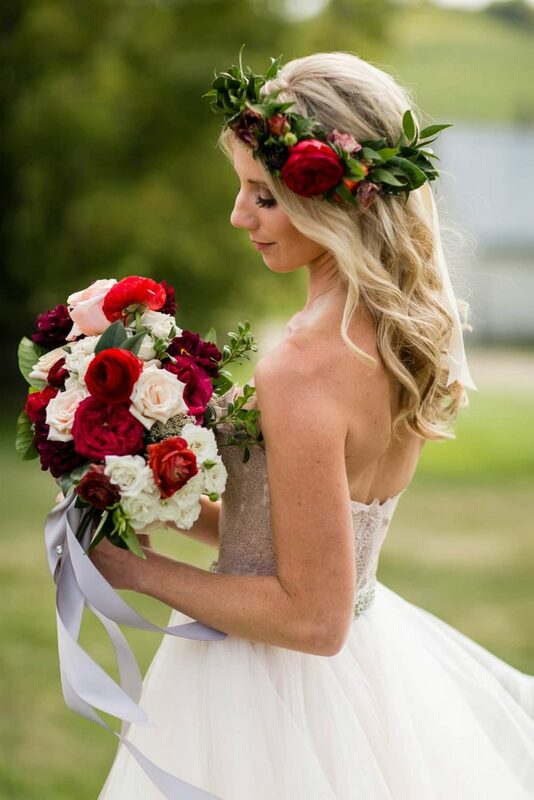 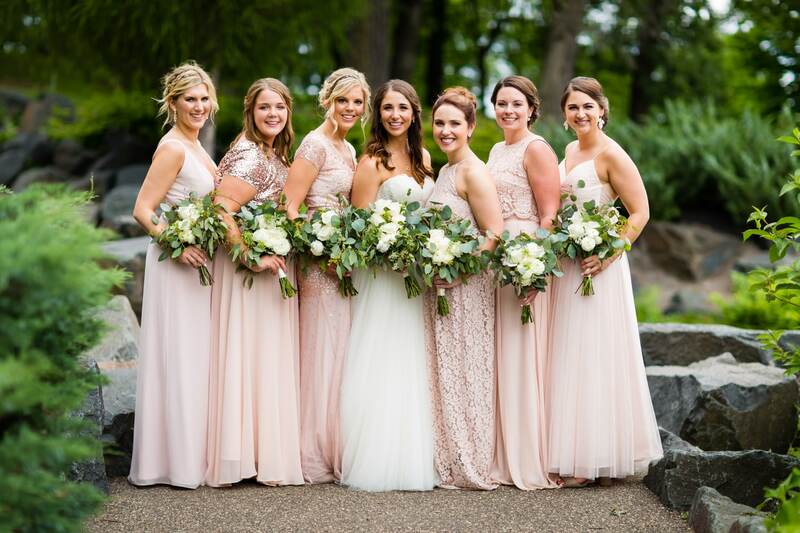 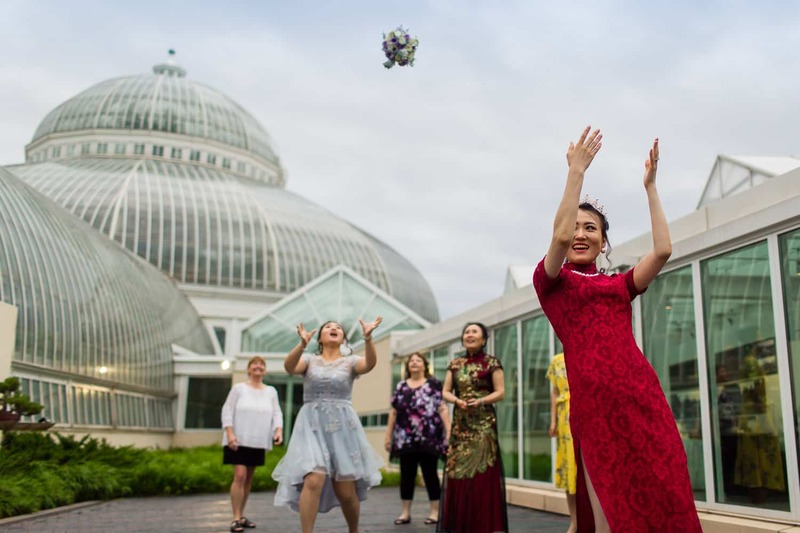 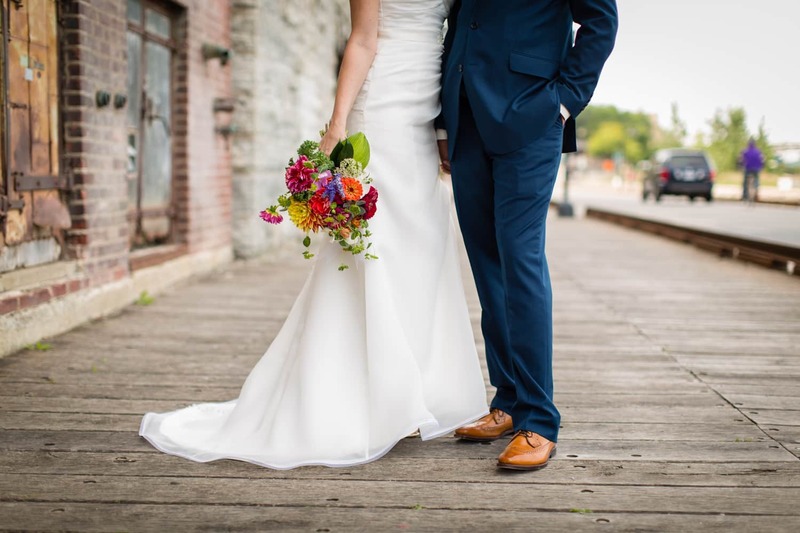 A few examples include Minnesota Bride, The Knot, Midwest Bride, Fab You Bliss, Rustic Wedding Chic, Artfully Wed, Glamour and Grace, Gay Weddings & Marriage Magazine, and Modern Weddings. 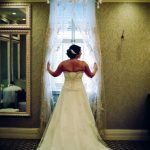 Contact me soon to discuss working together for your big day!